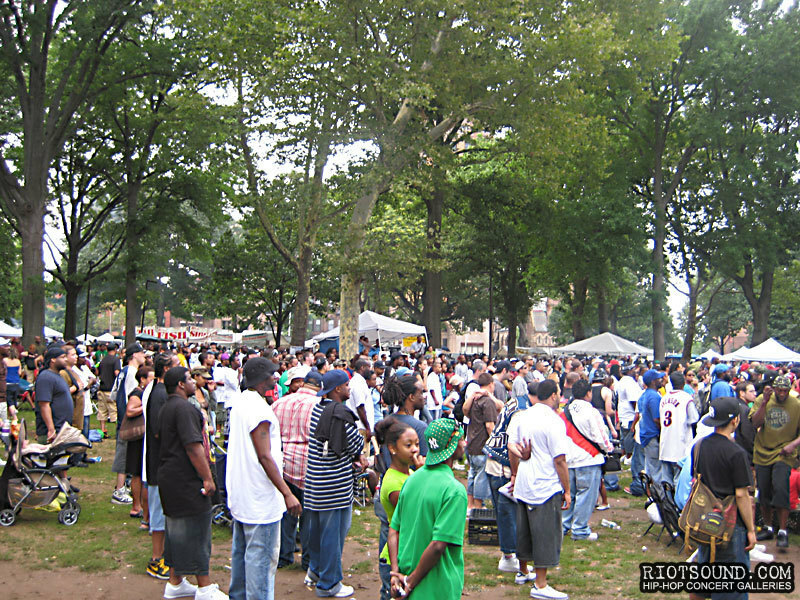 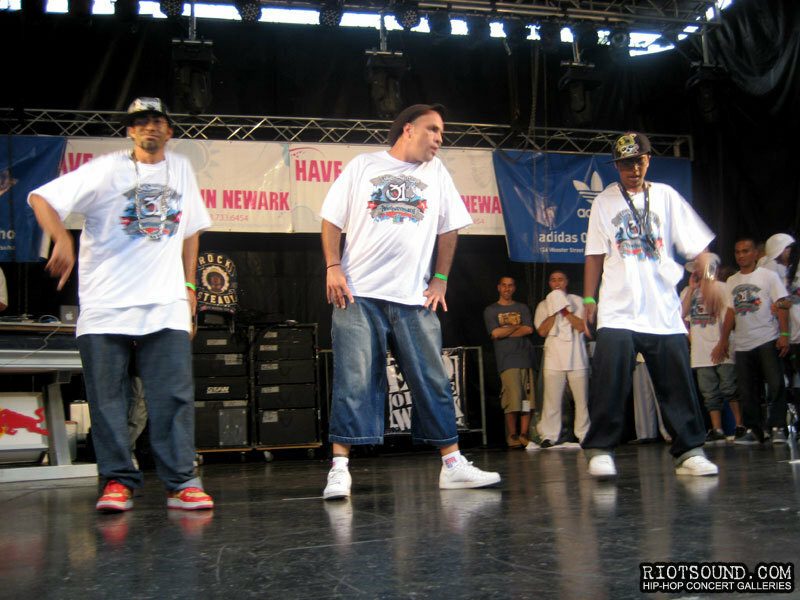 The Rock Steady Crew celebrates its 31st Anniversary with a free outdoor concert in Newark’s Lincoln Park featuring performances by KRS One, Fat Joe, Ice-T, Soul Sonic Force, Grandmaster Caz, Marley Marl and Craig G, Tony Touch, Q-Unique and The Arsonists, Bahamadia, AG, The Artifacts, the legendary Rock Steady Crew dancers and more. 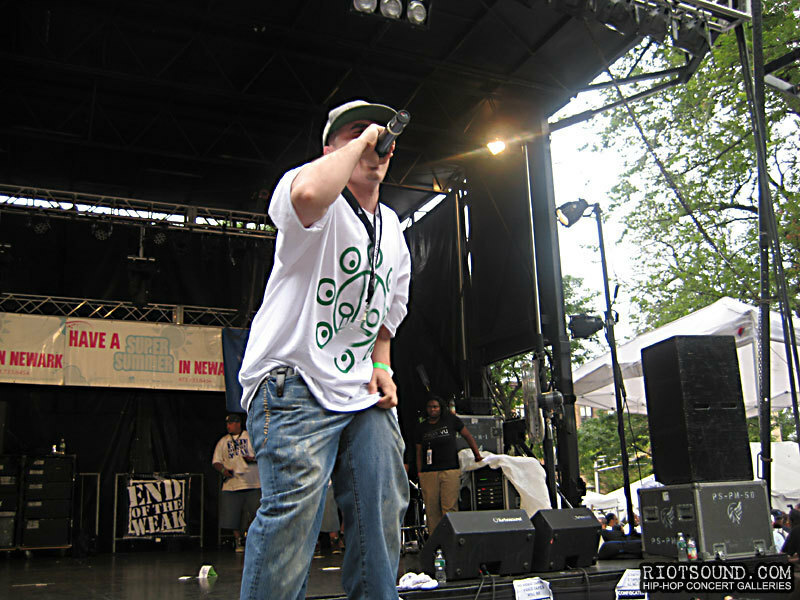 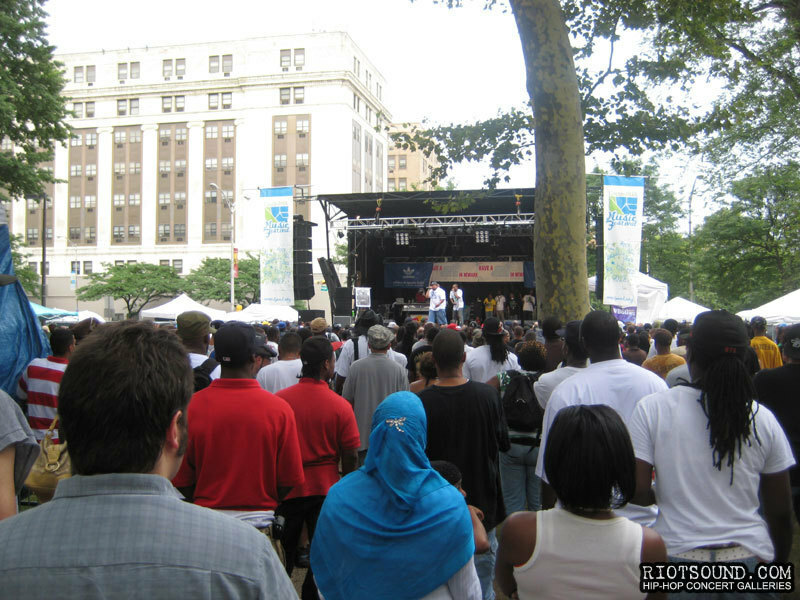 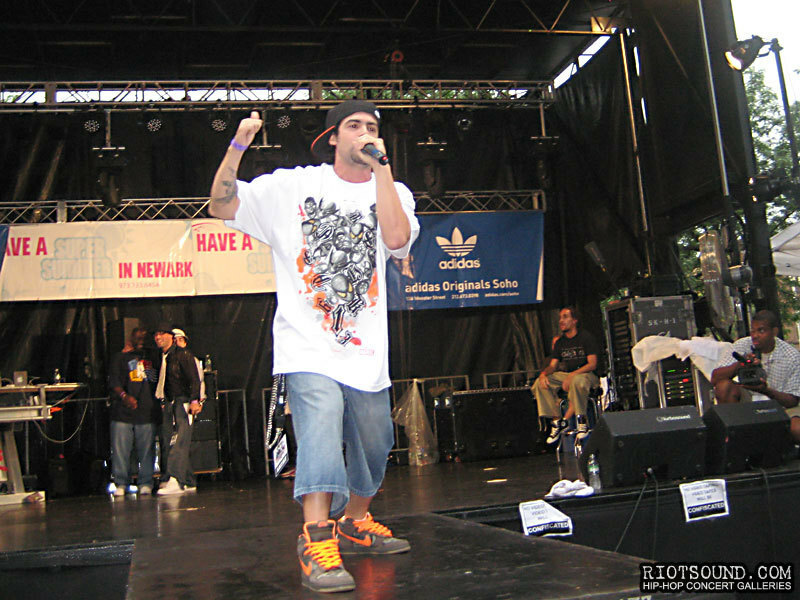 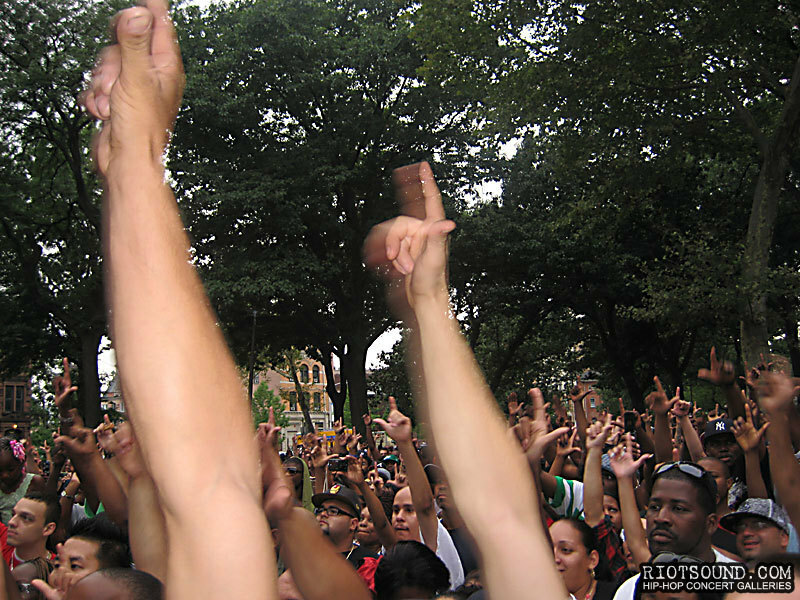 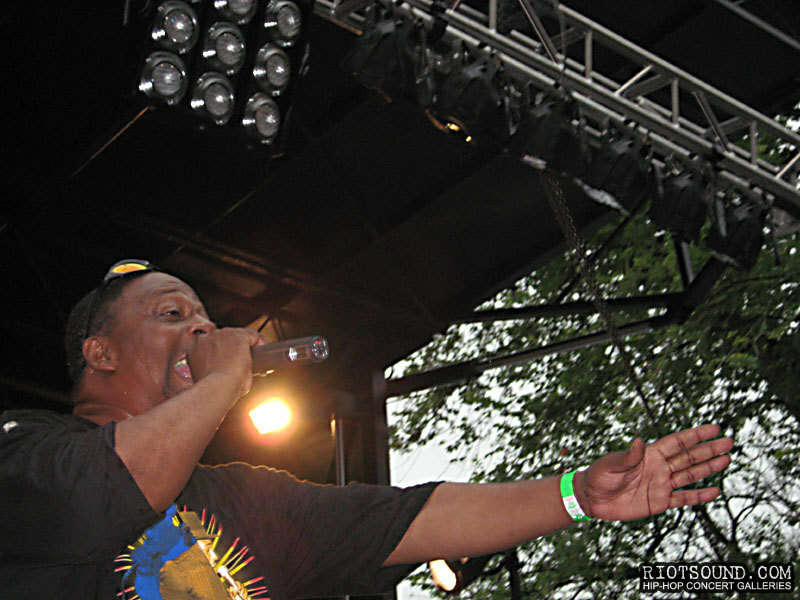 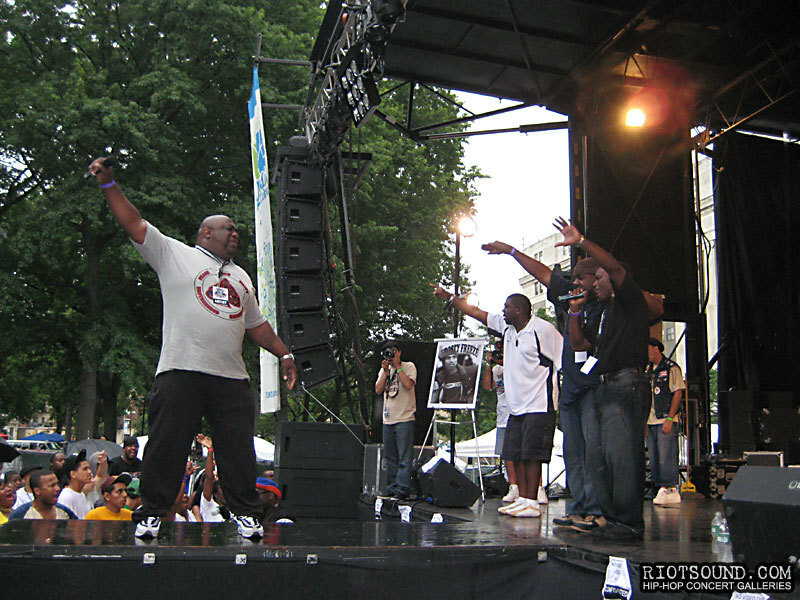 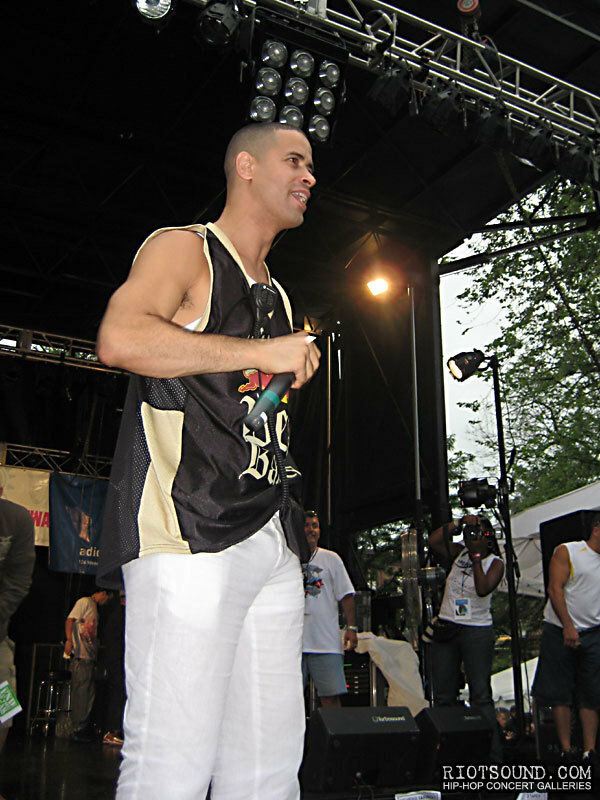 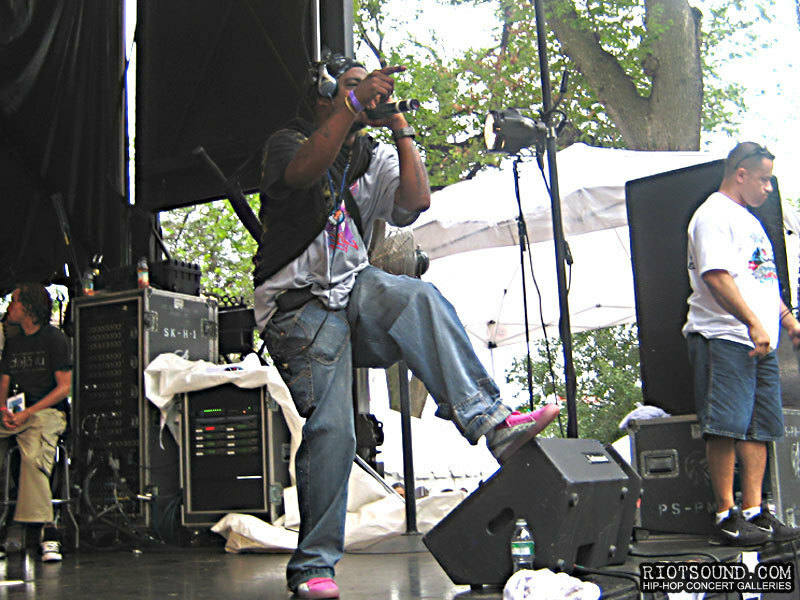 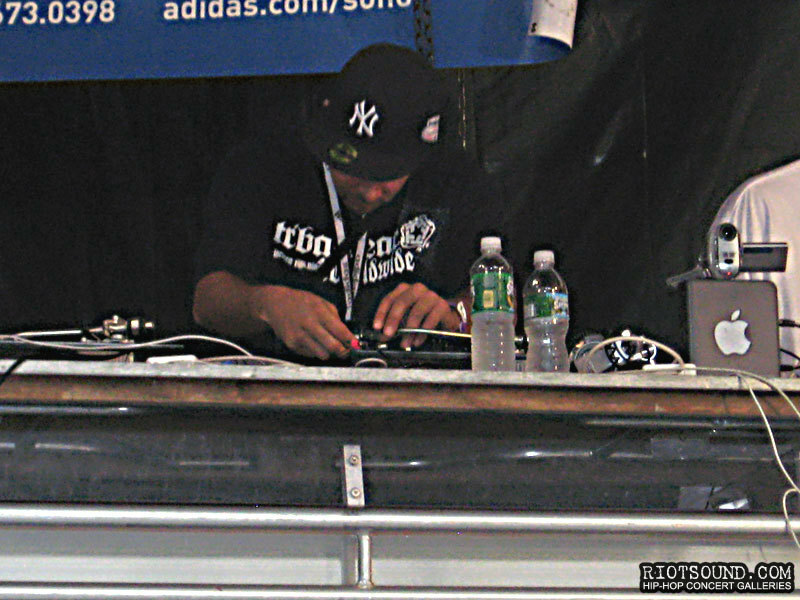 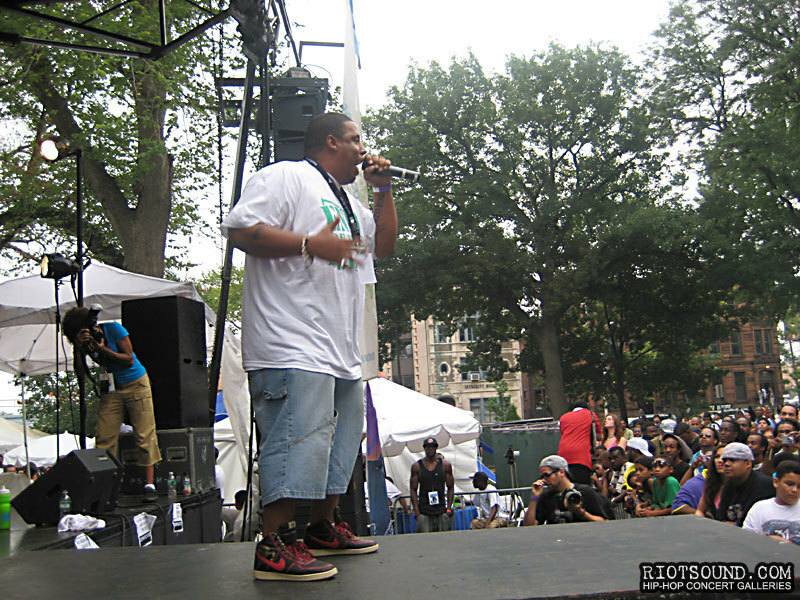 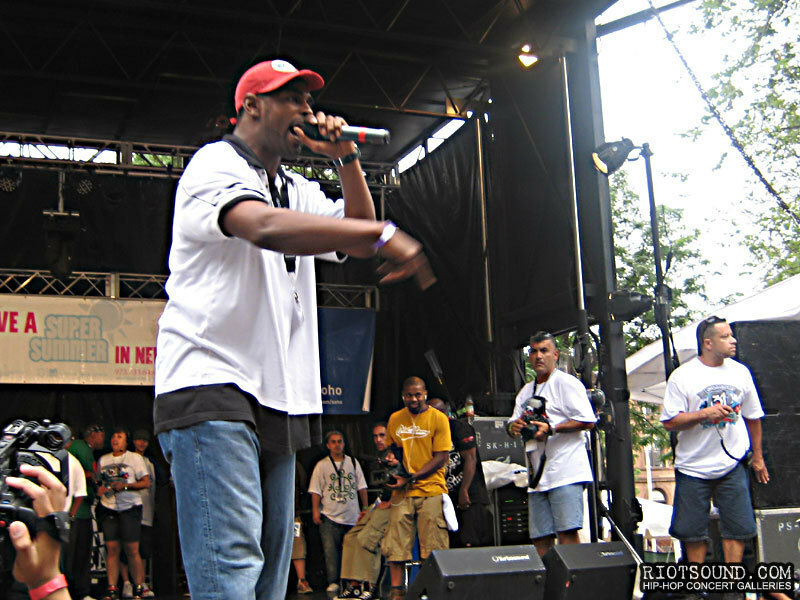 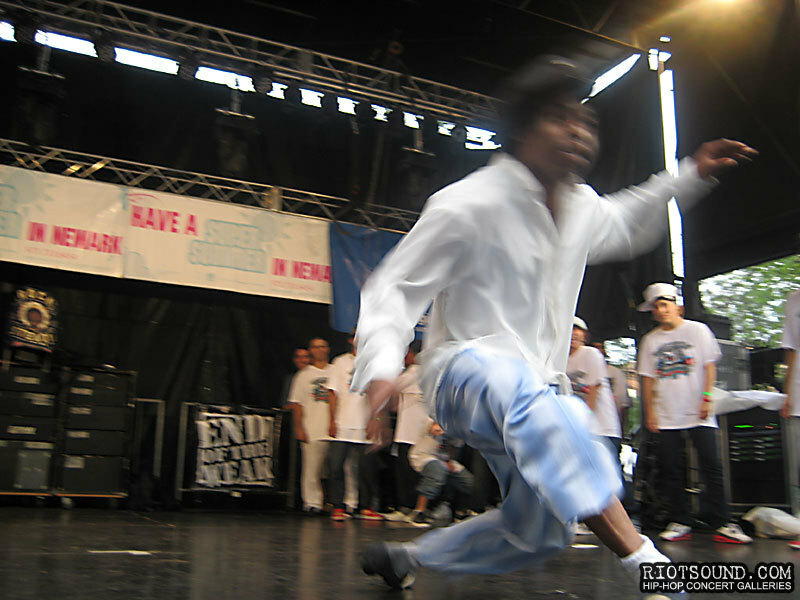 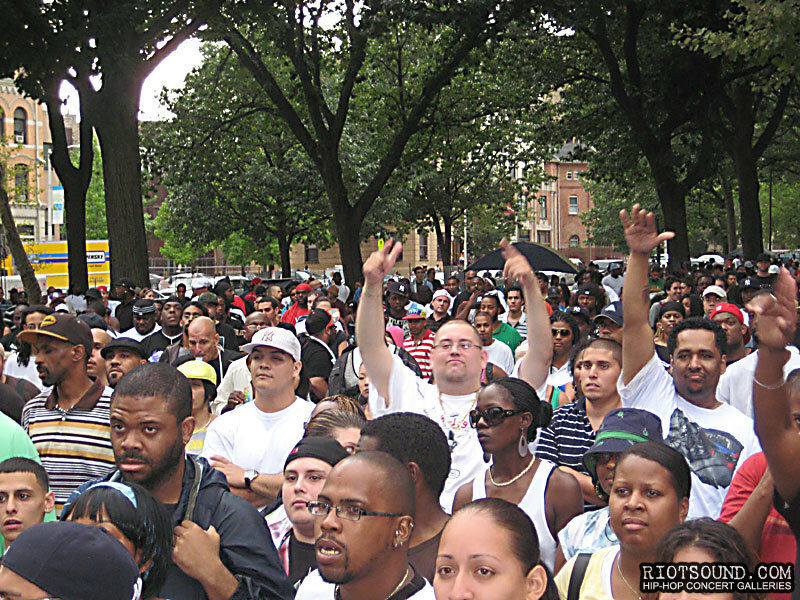 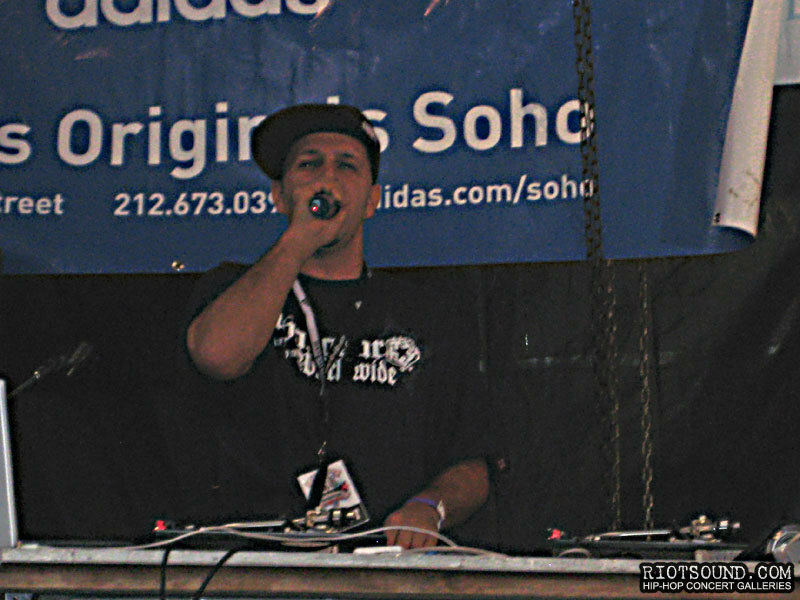 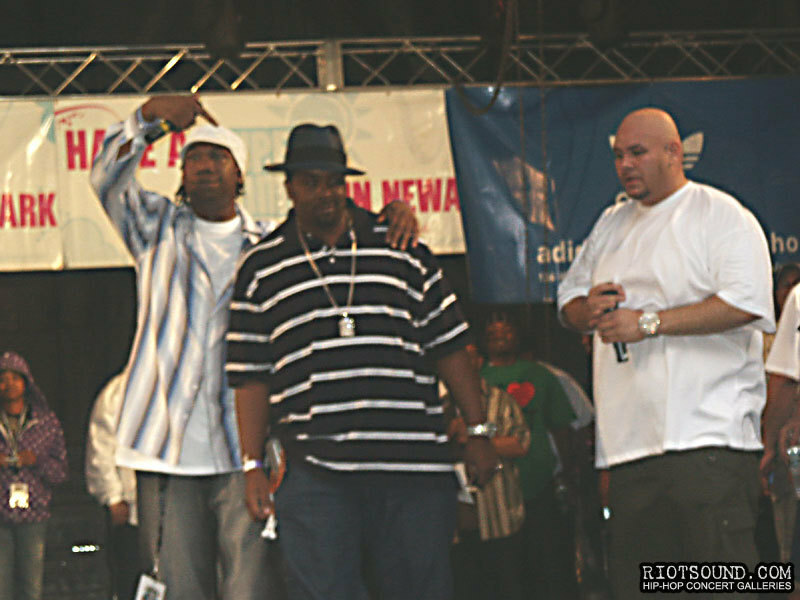 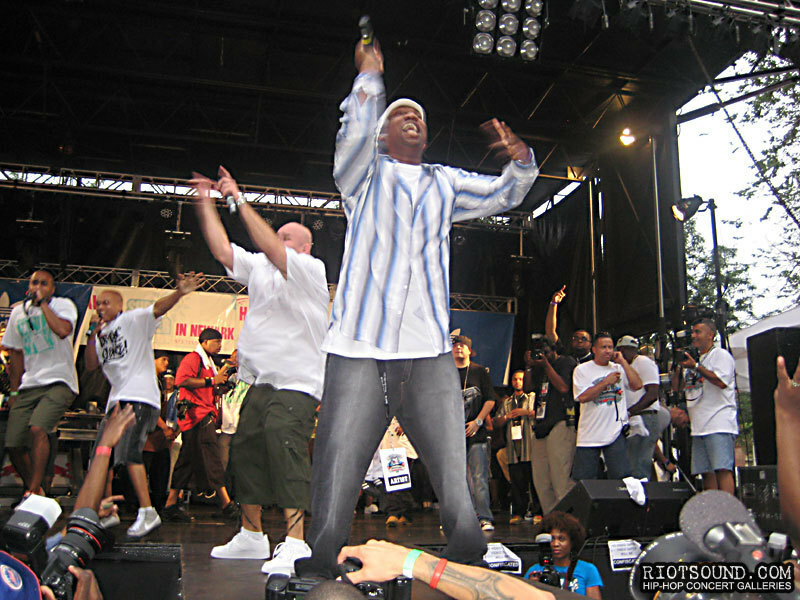 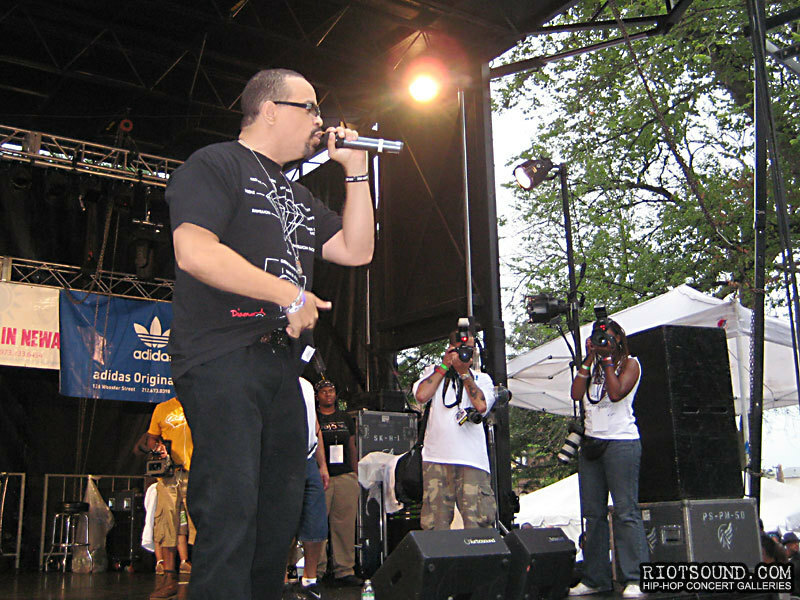 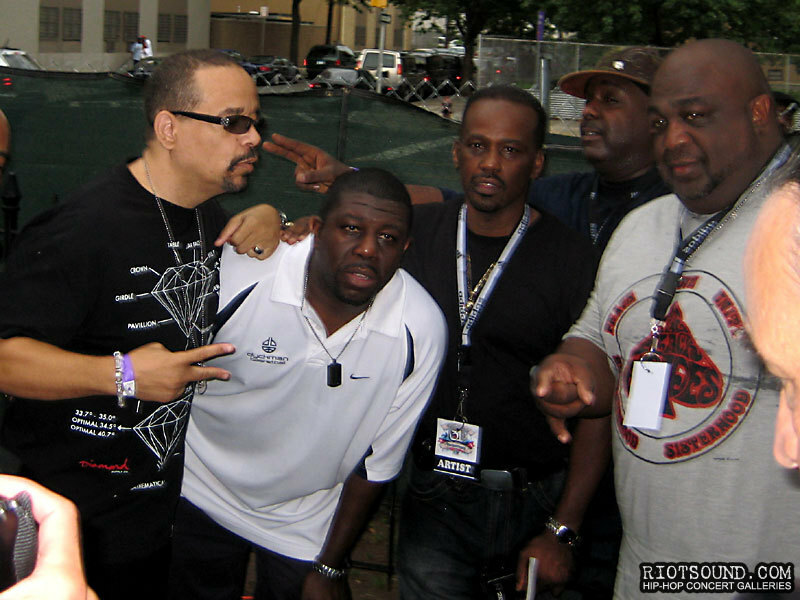 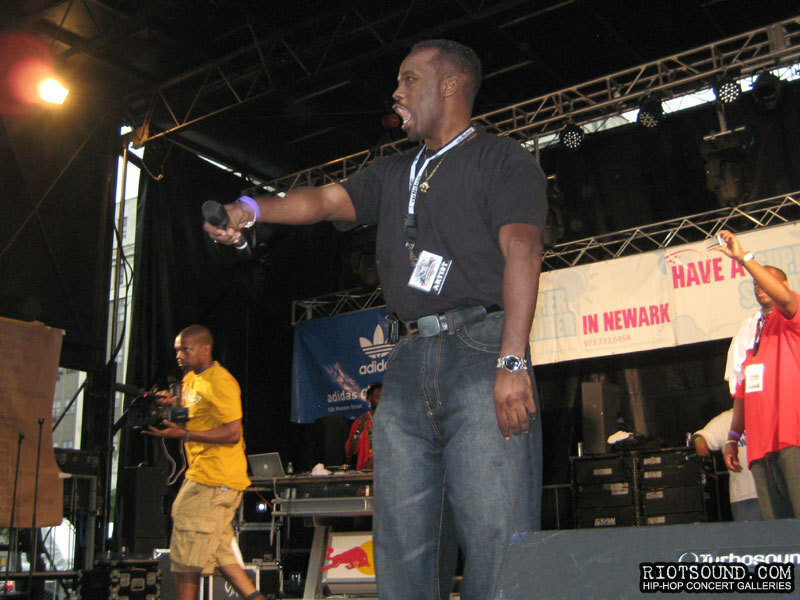 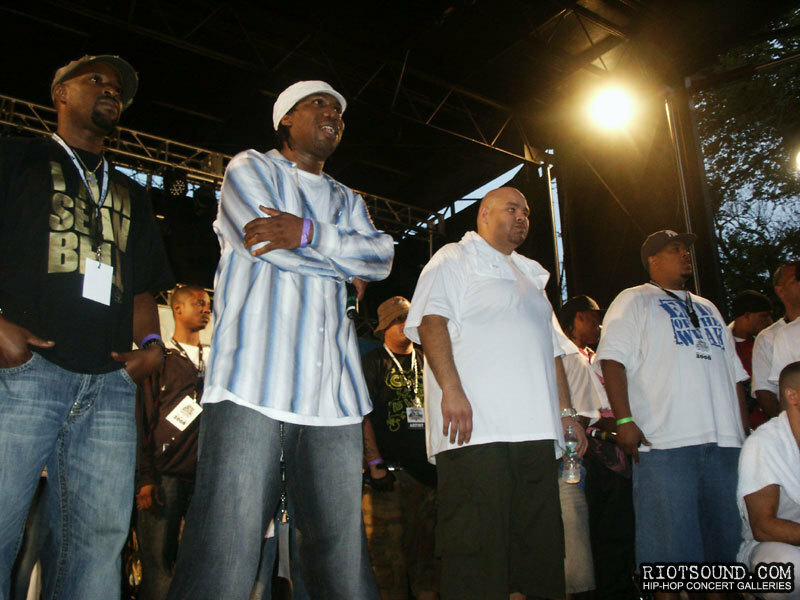 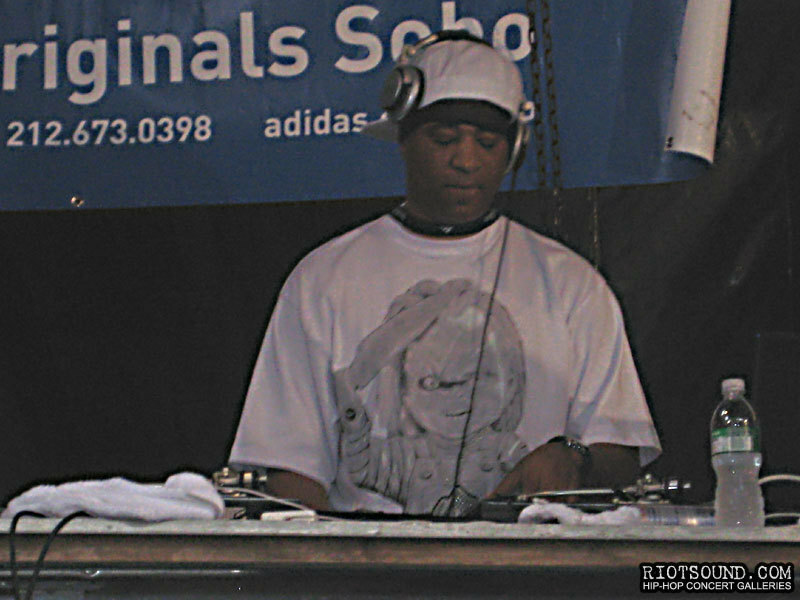 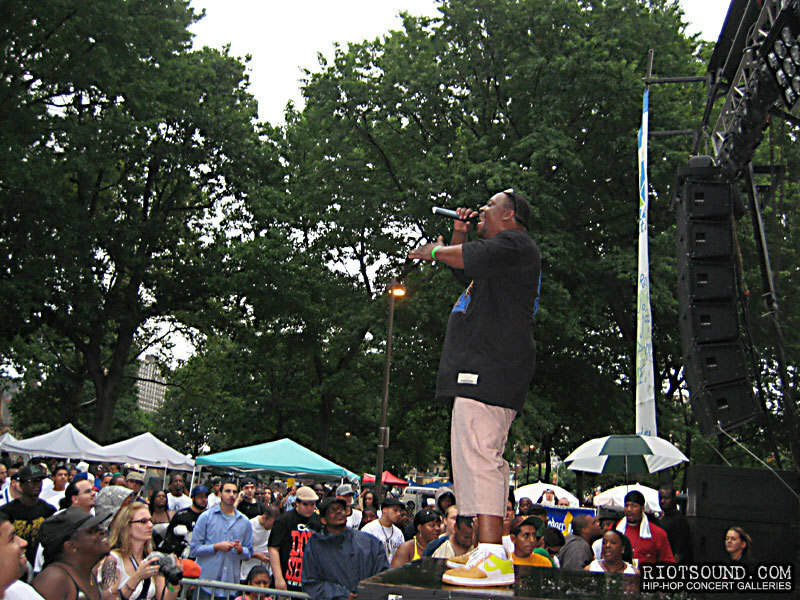 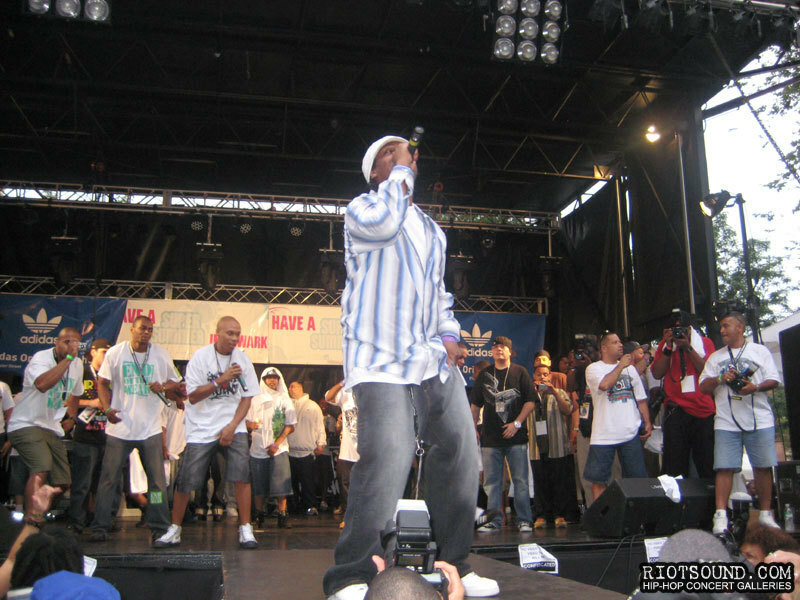 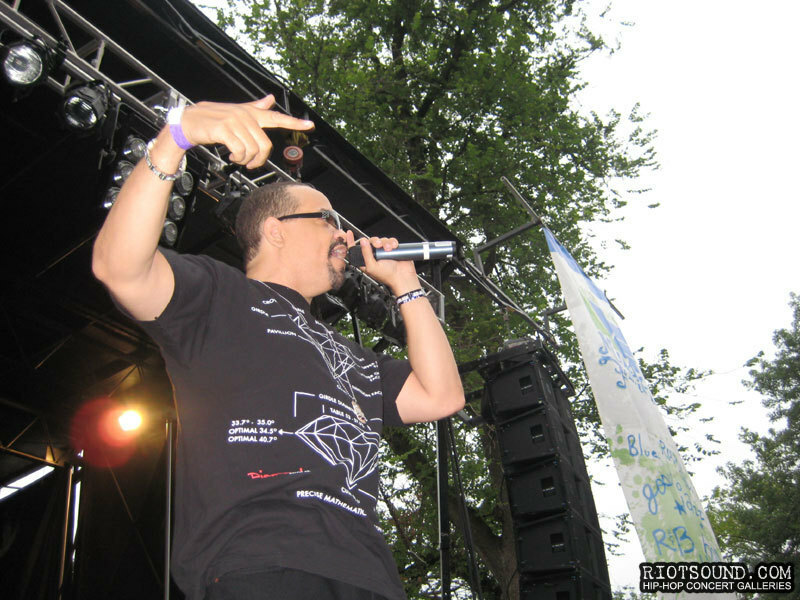 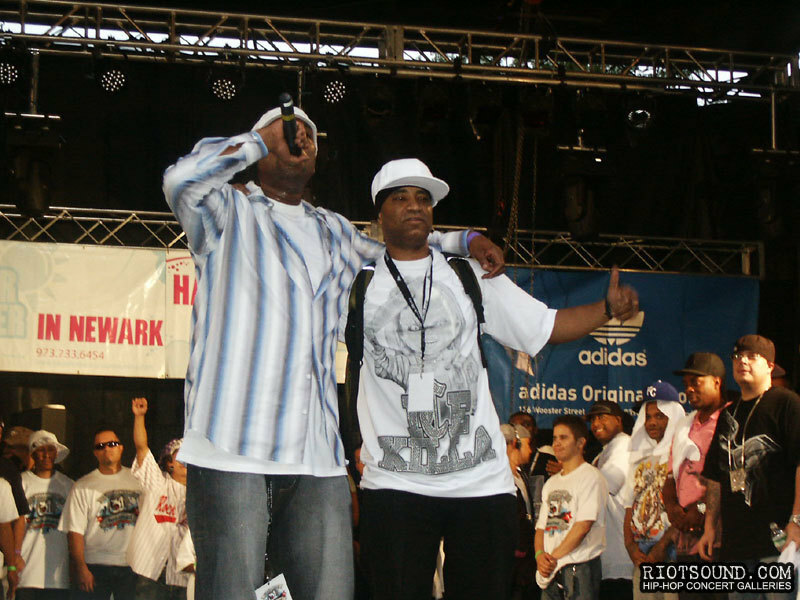 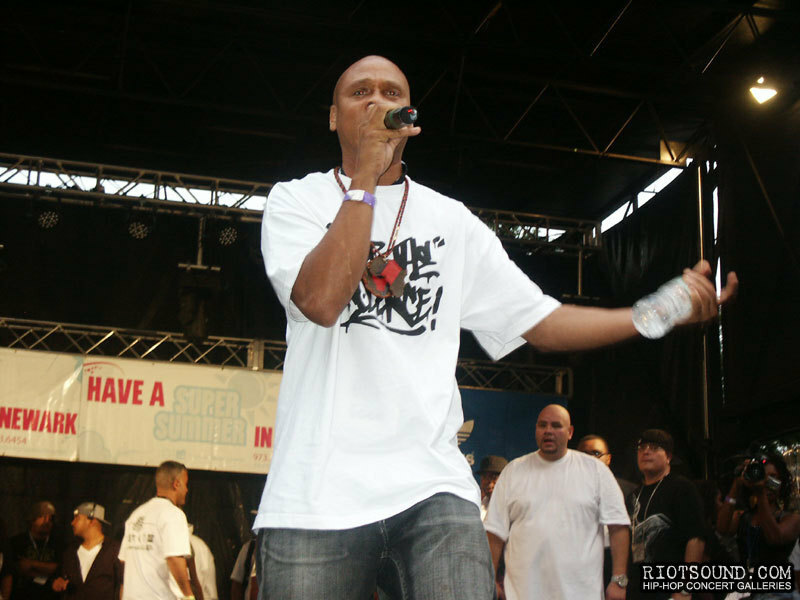 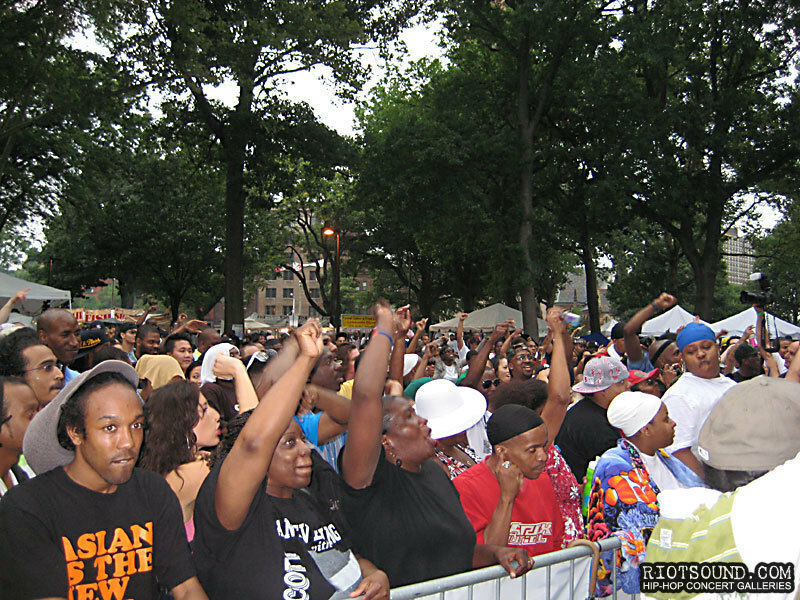 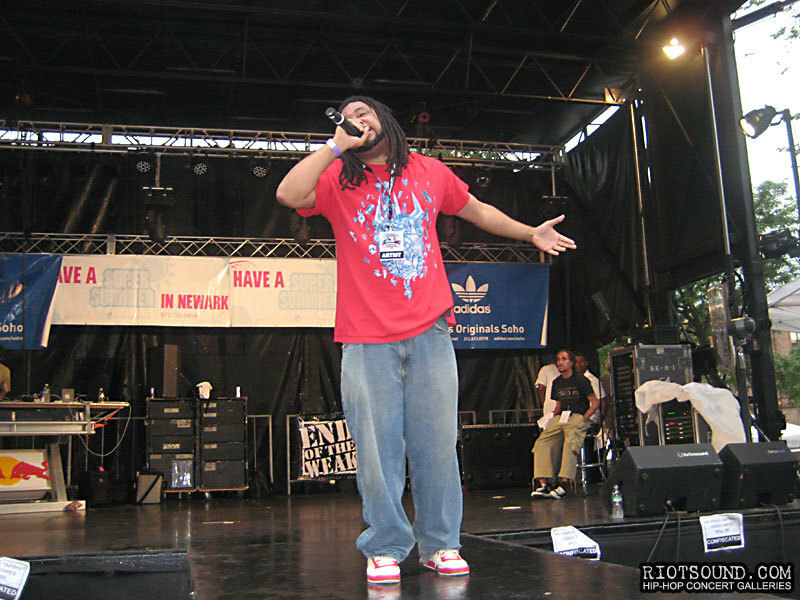 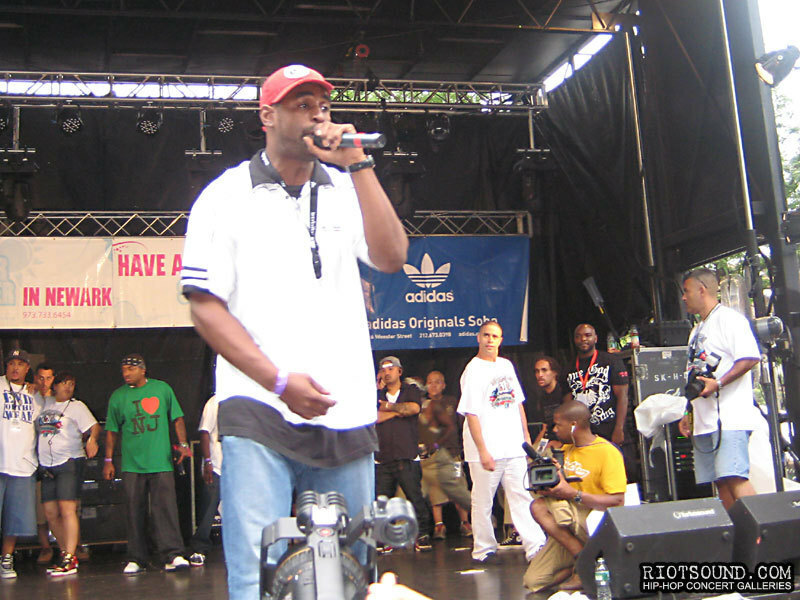 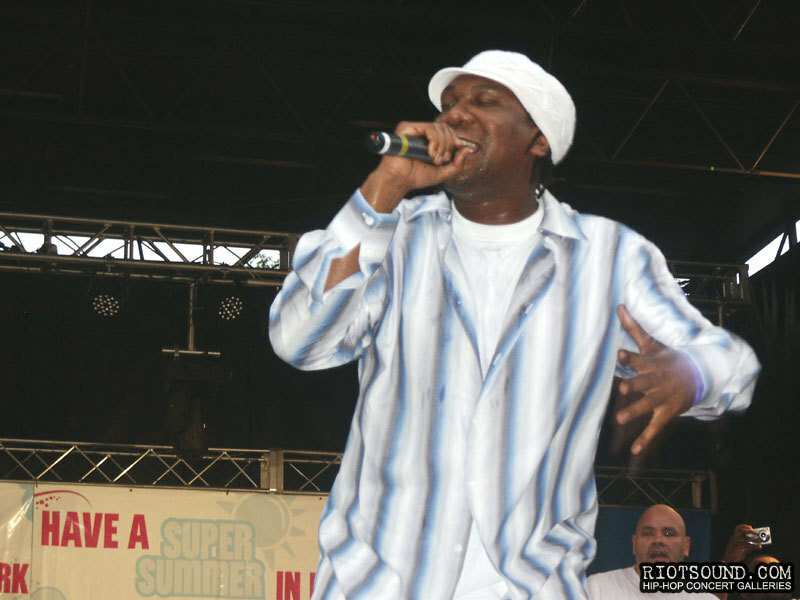 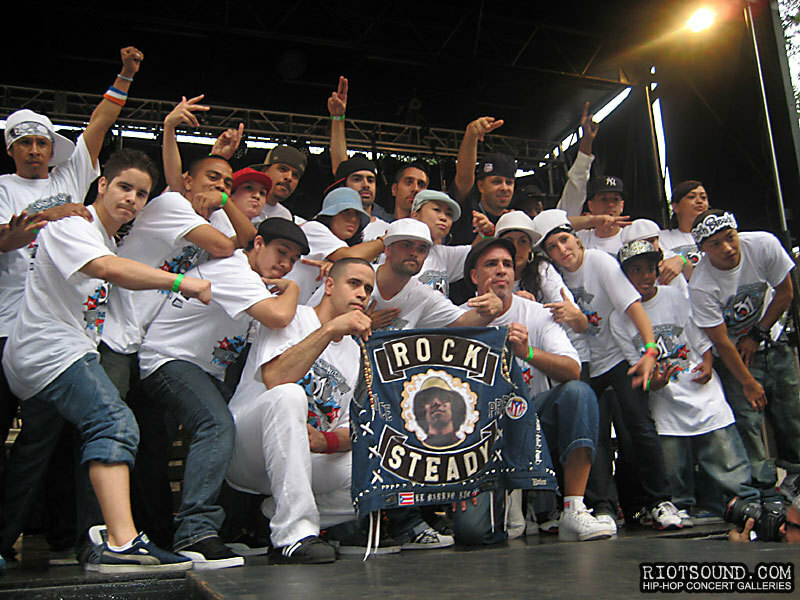 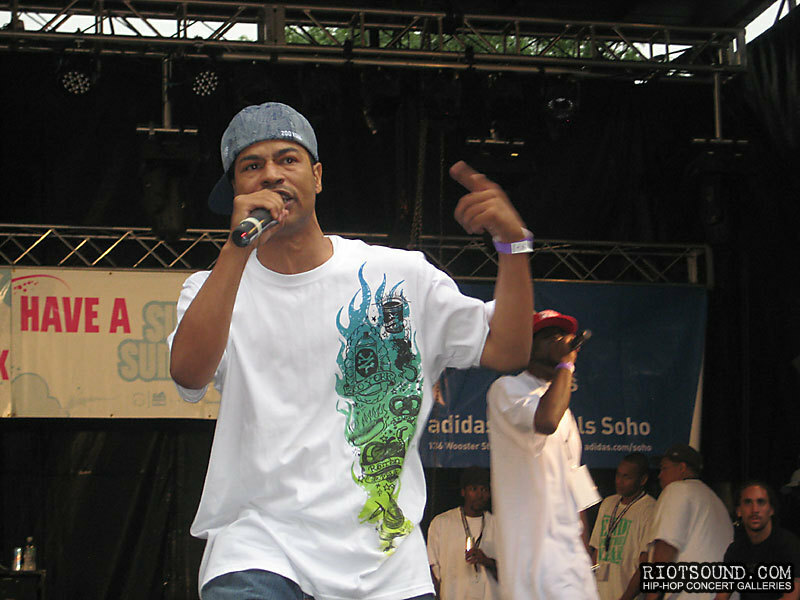 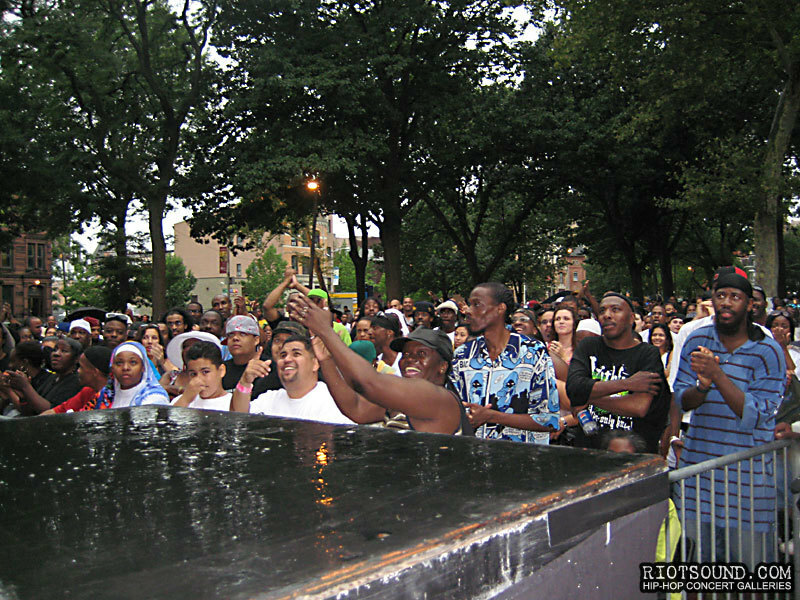 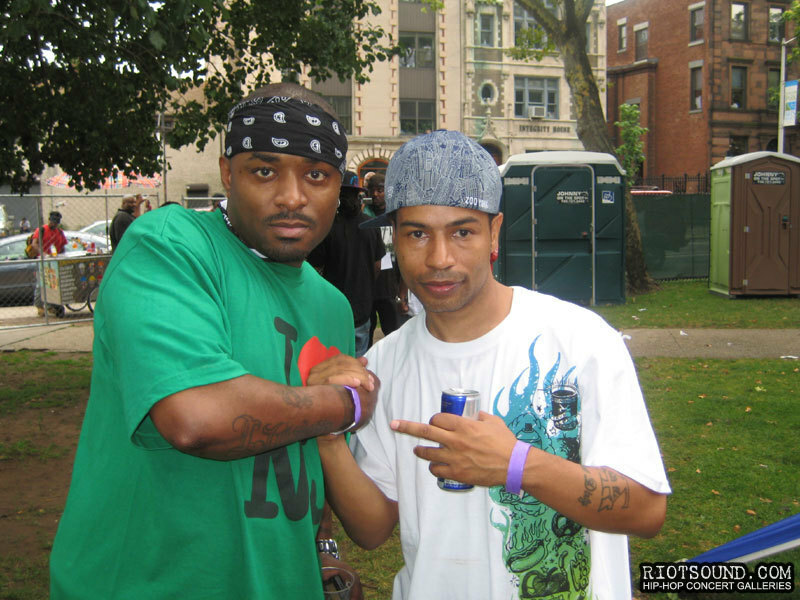 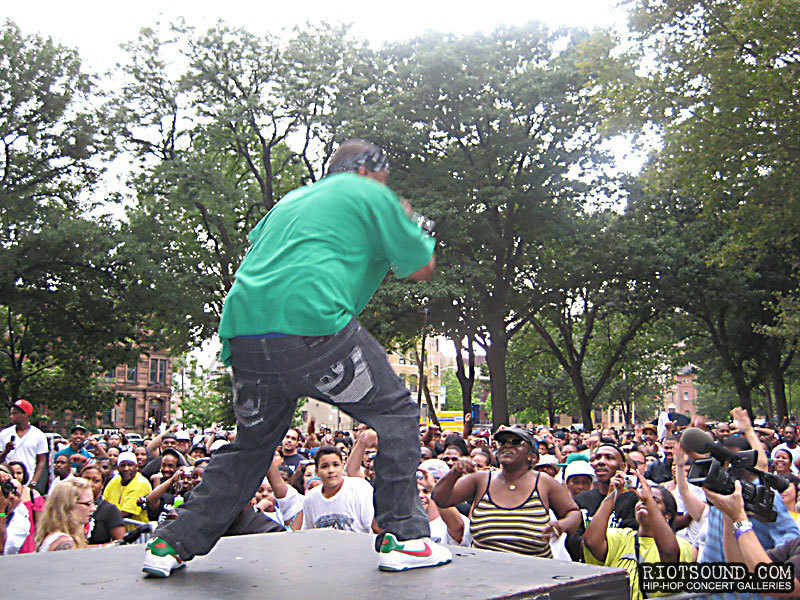 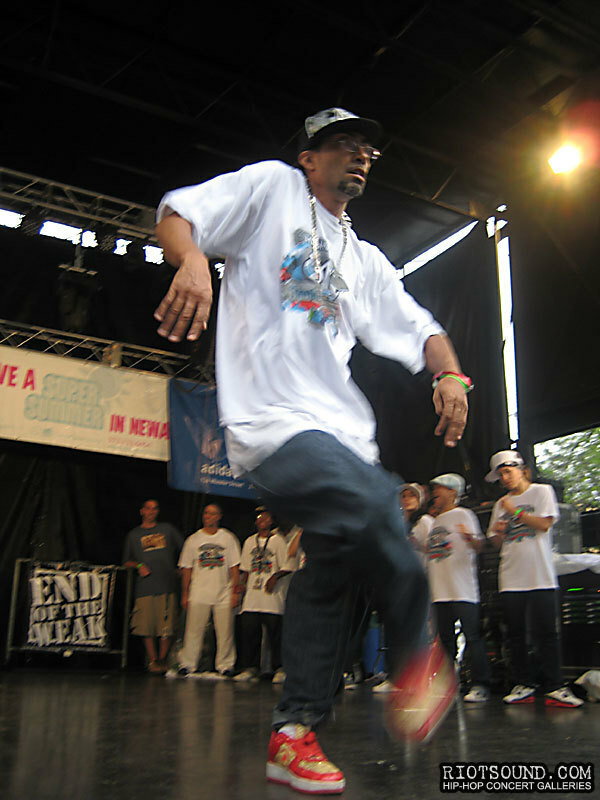 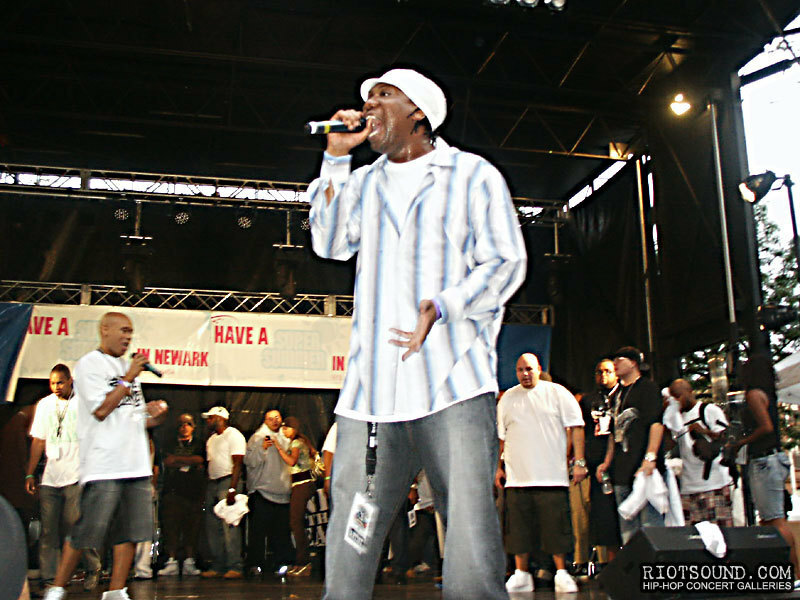 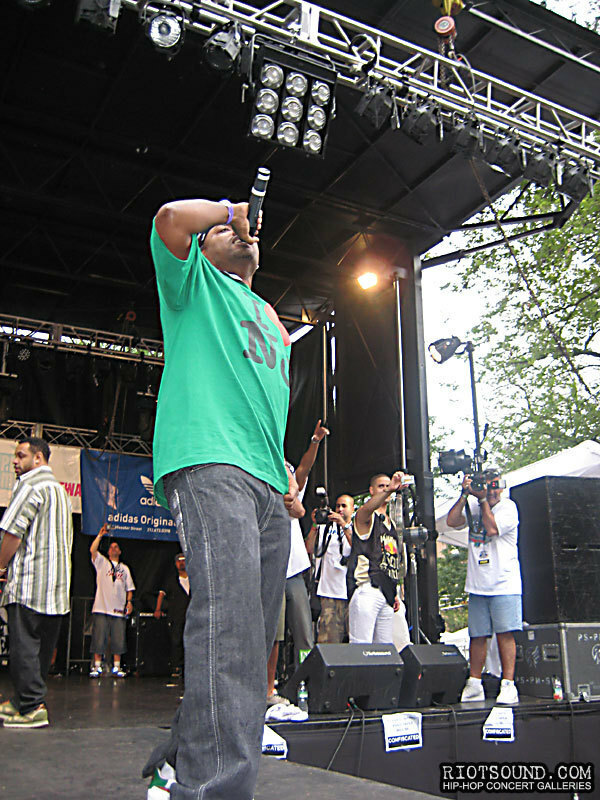 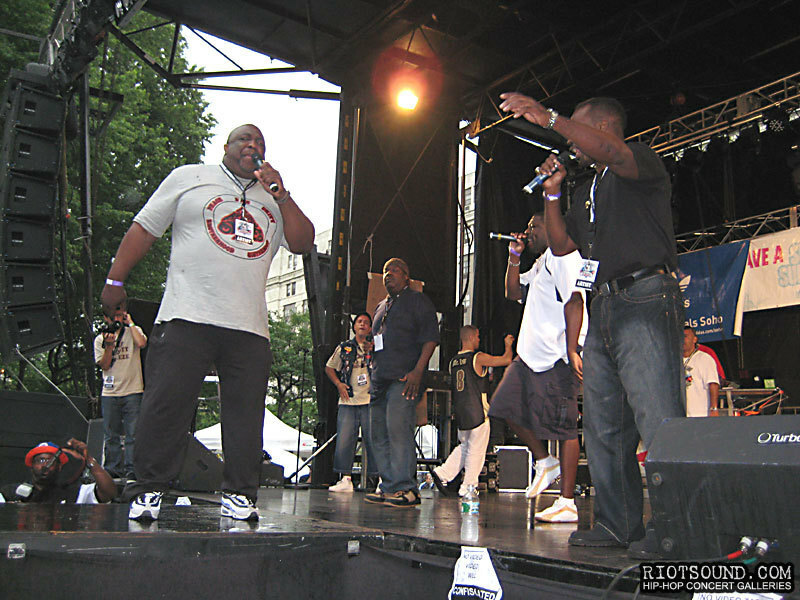 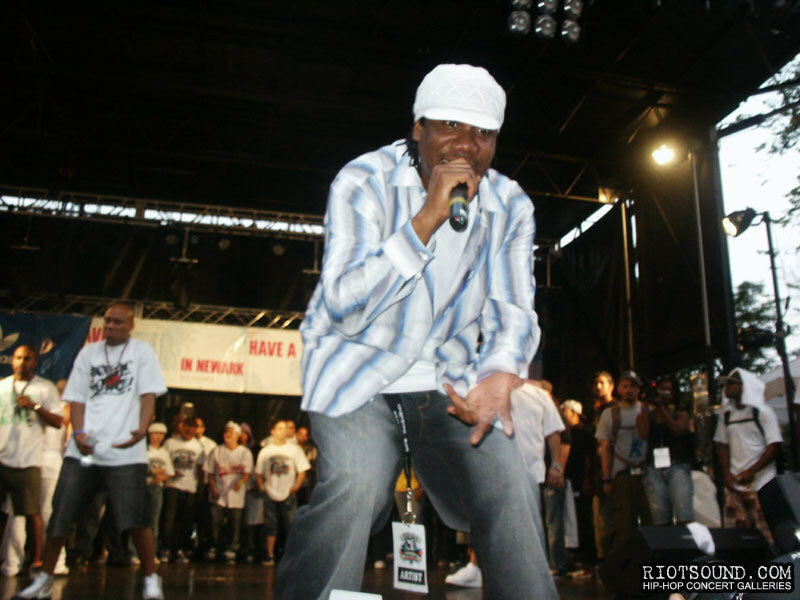 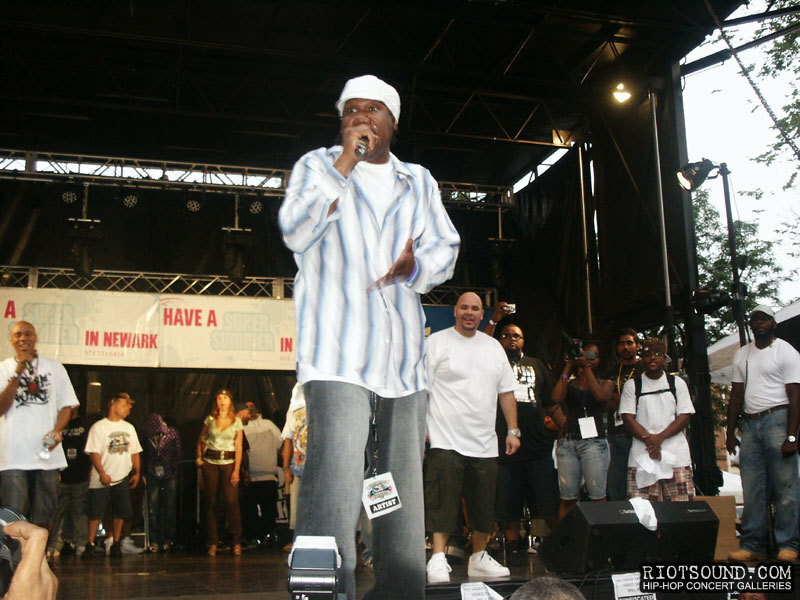 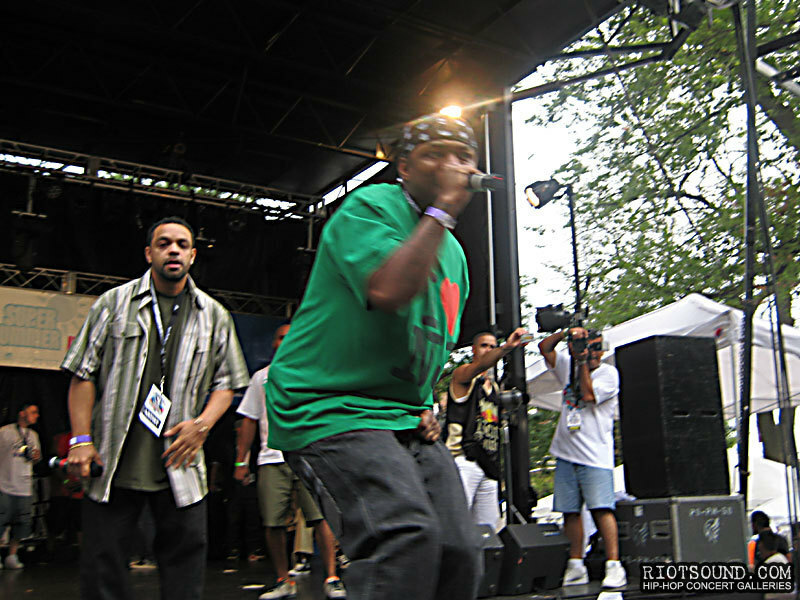 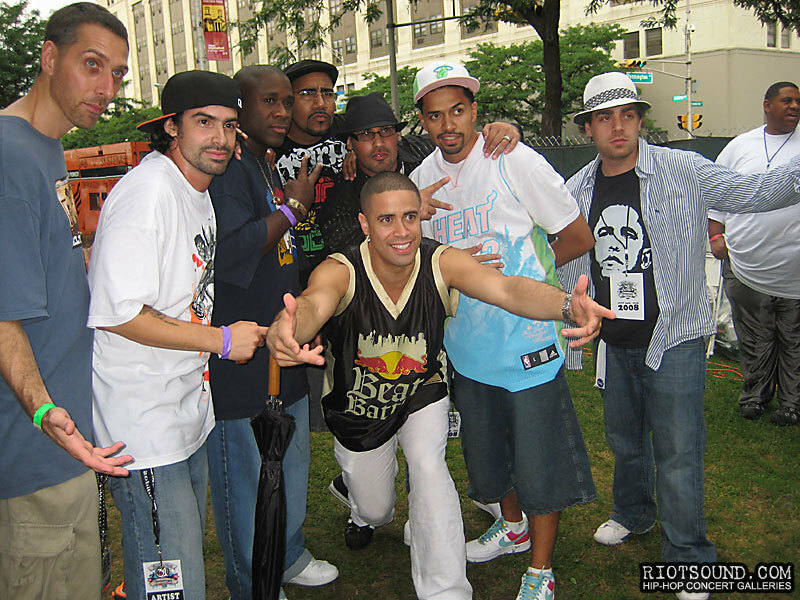 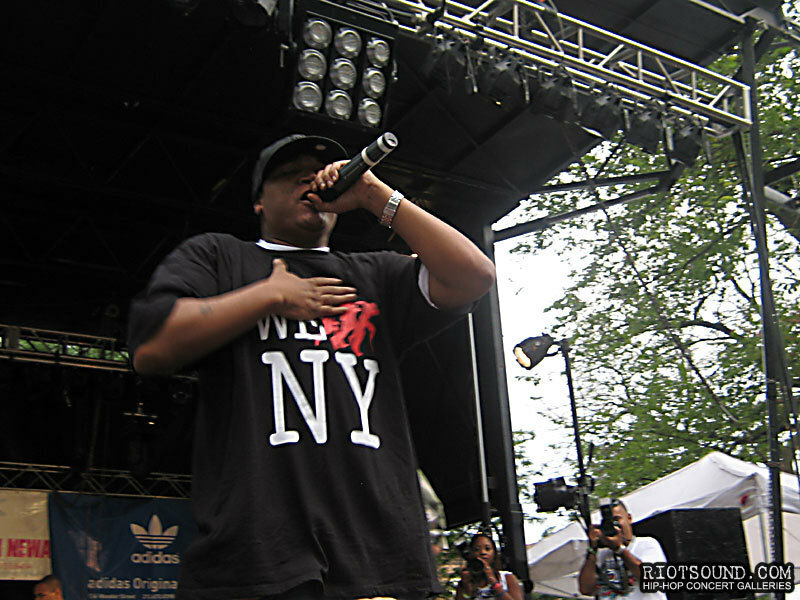 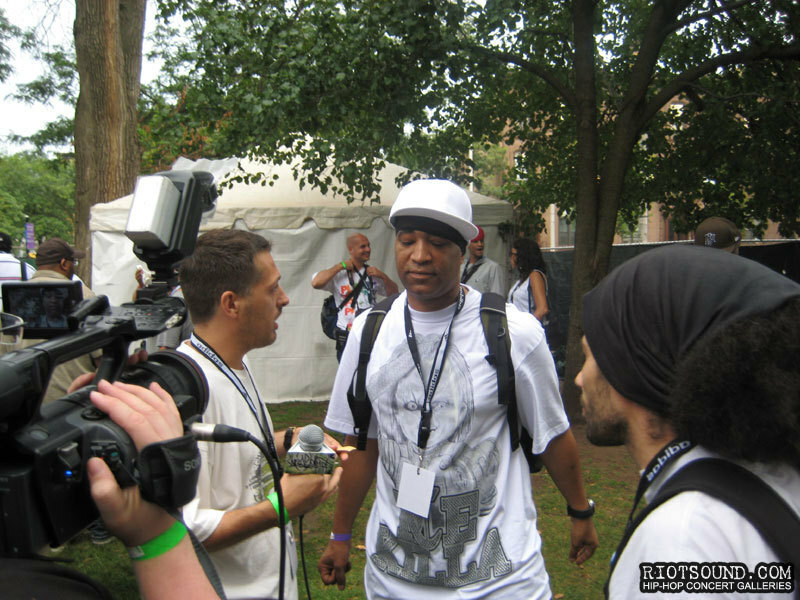 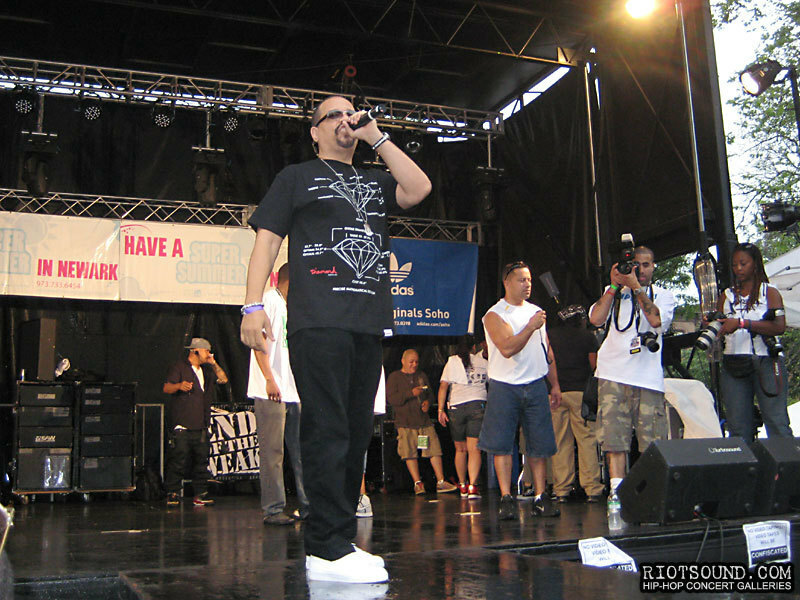 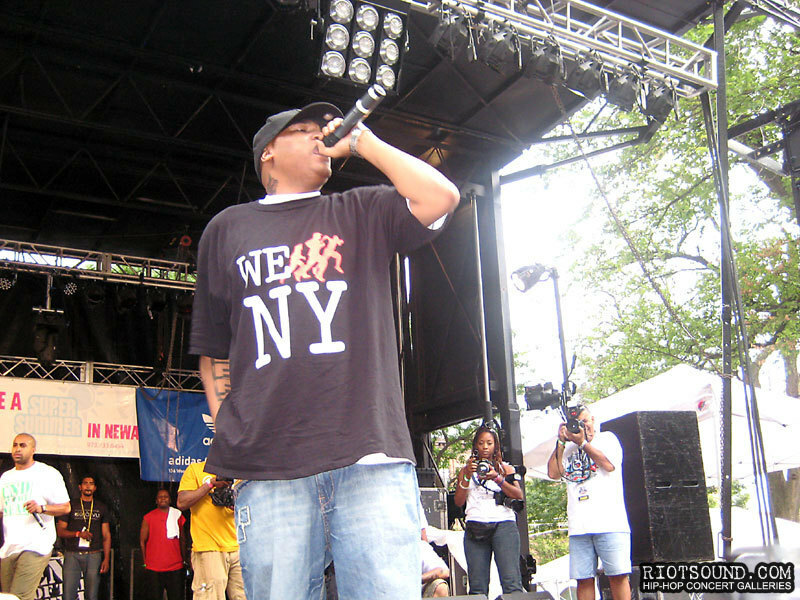 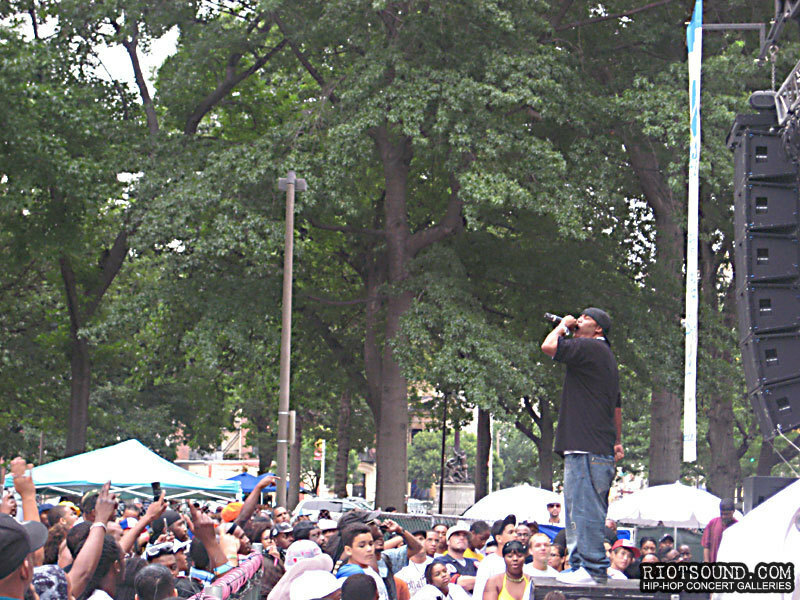 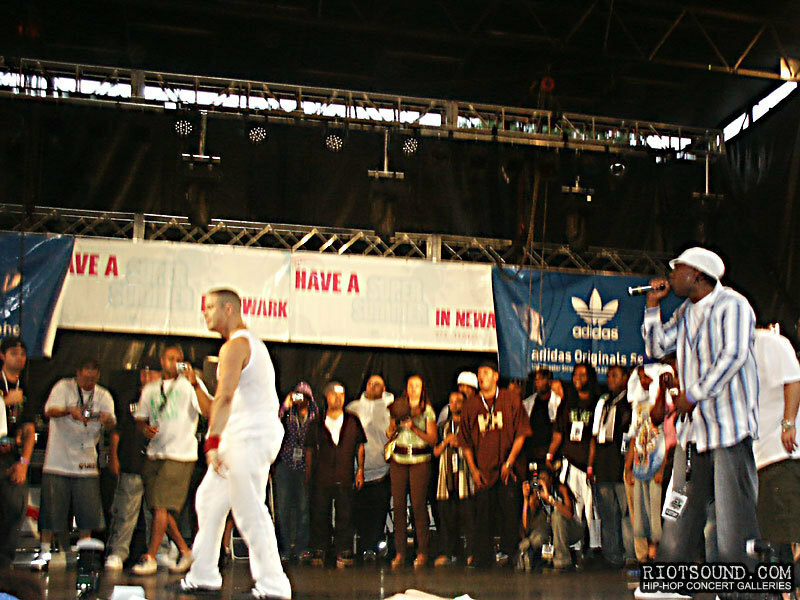 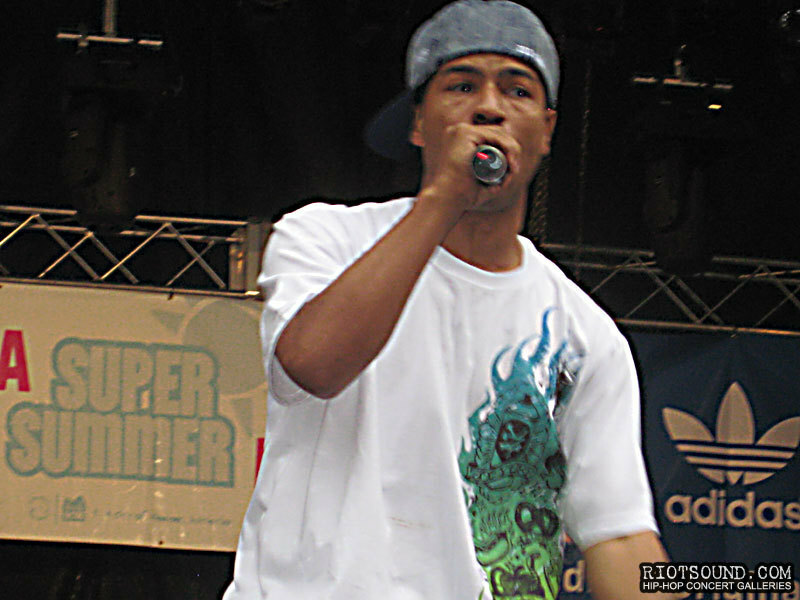 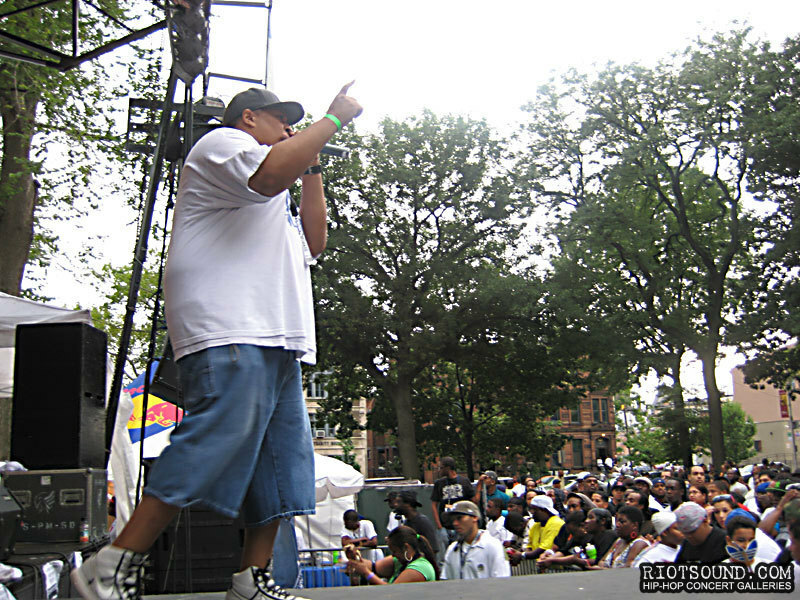 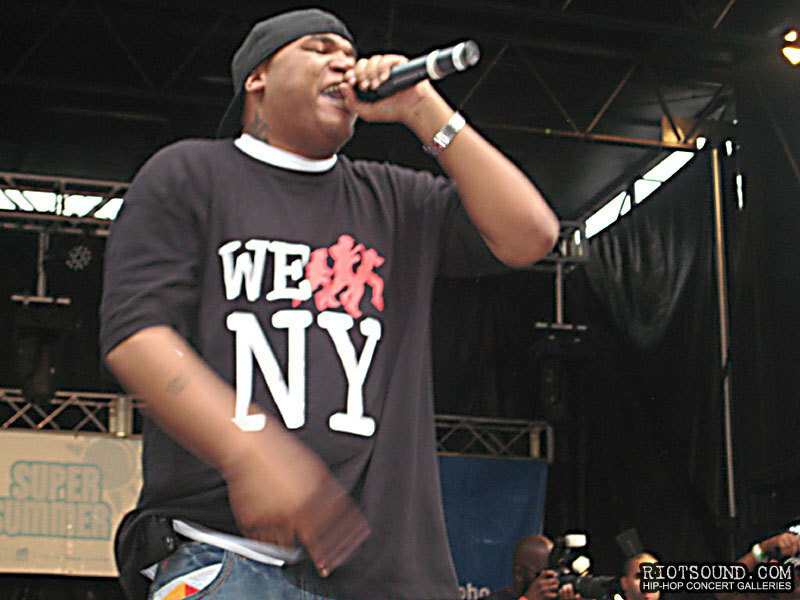 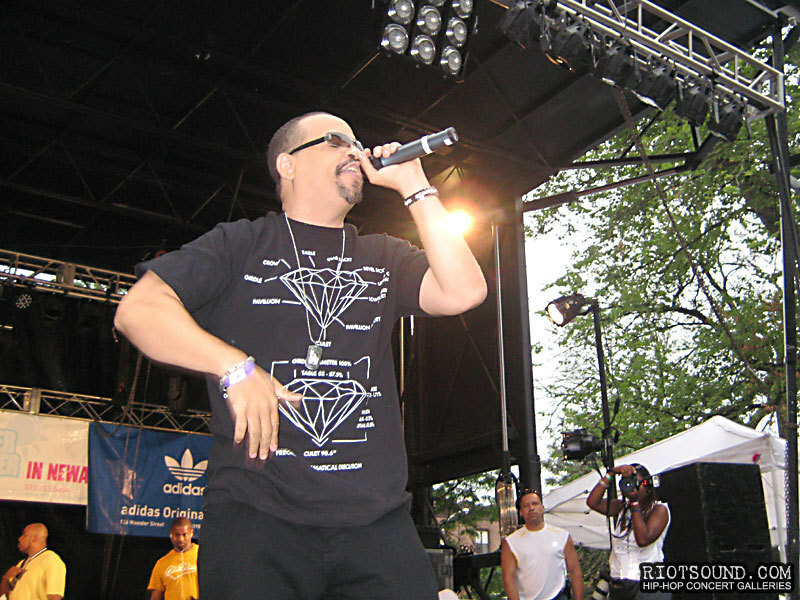 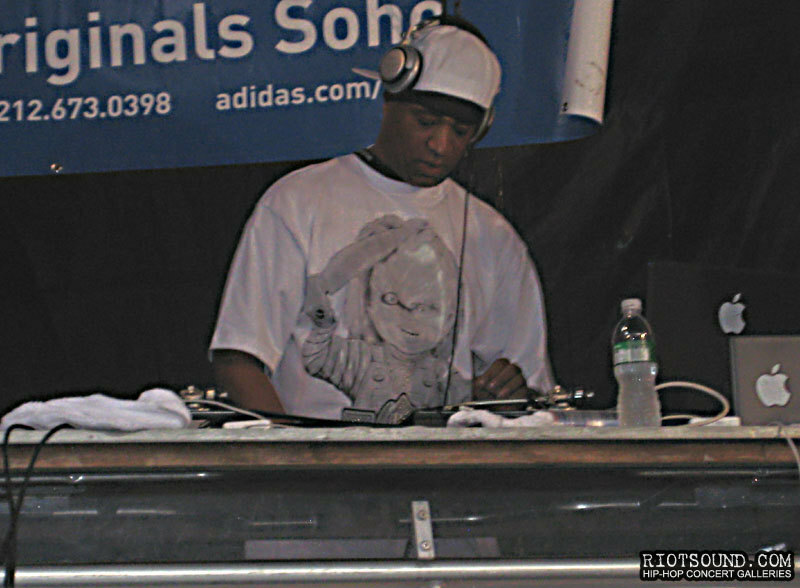 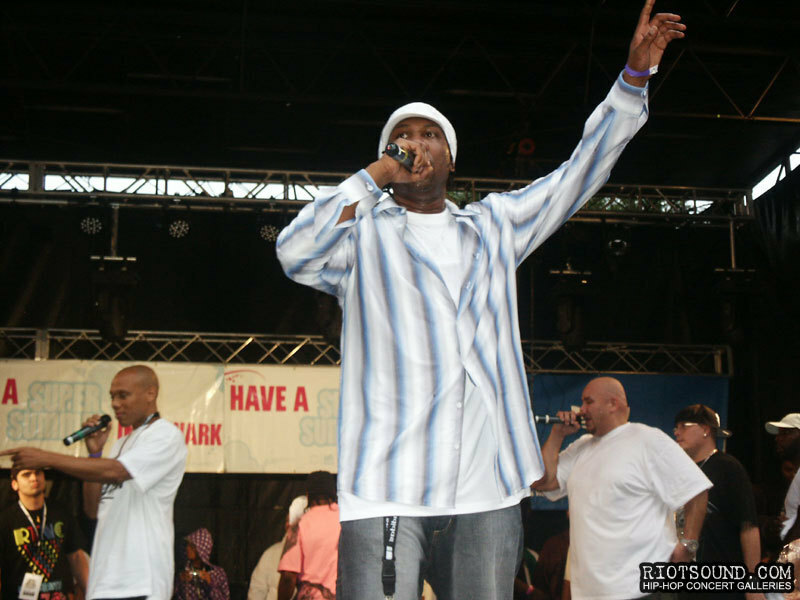 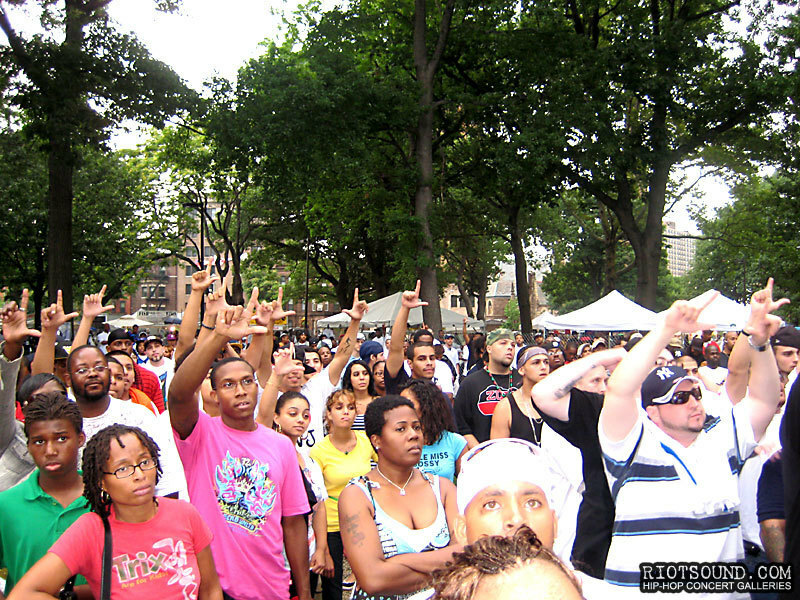 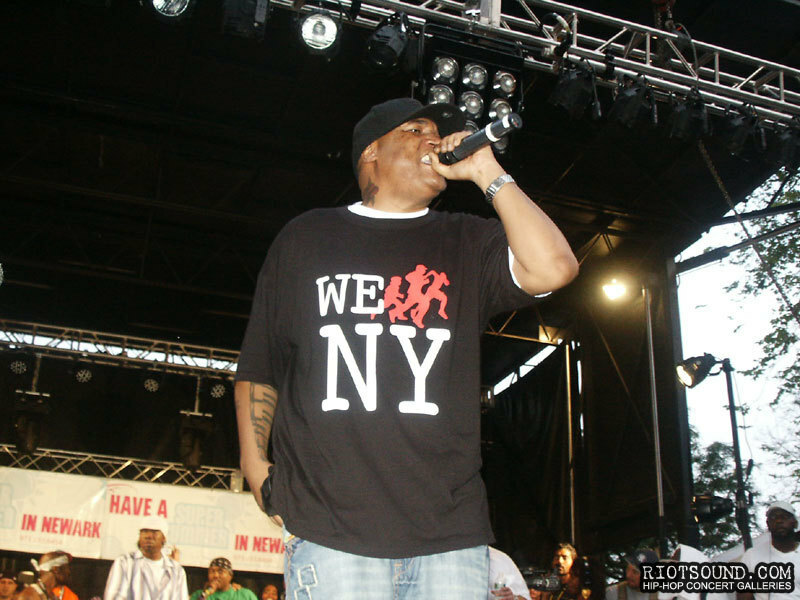 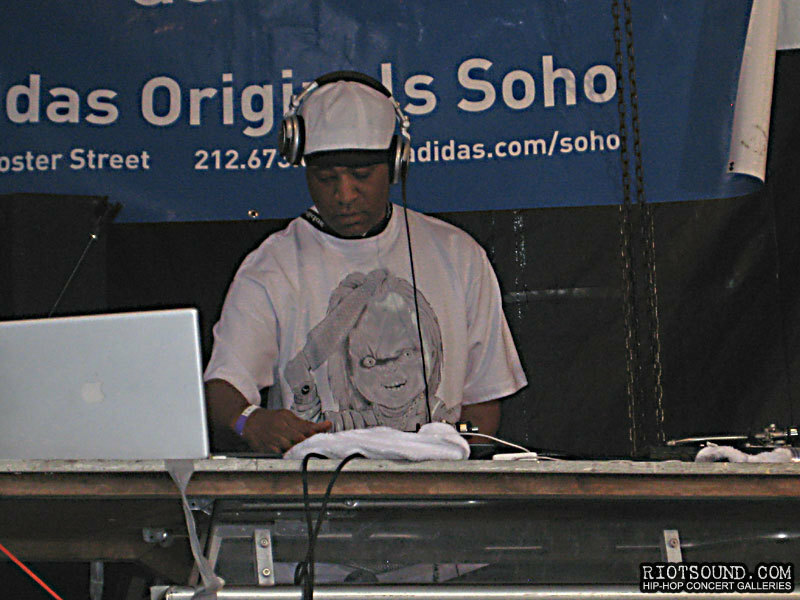 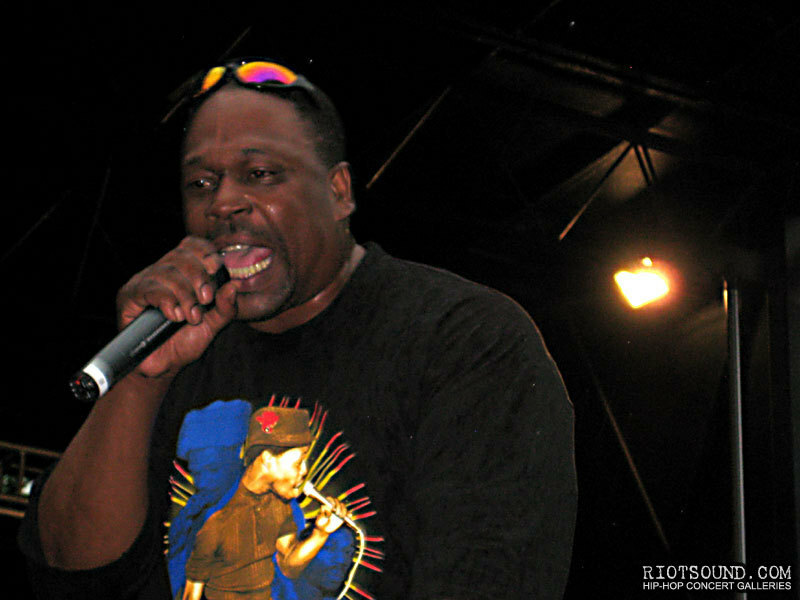 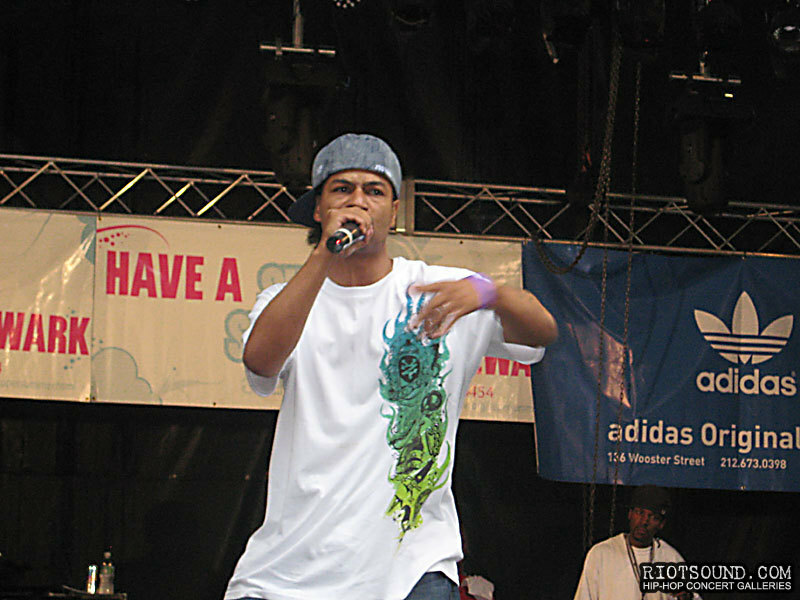 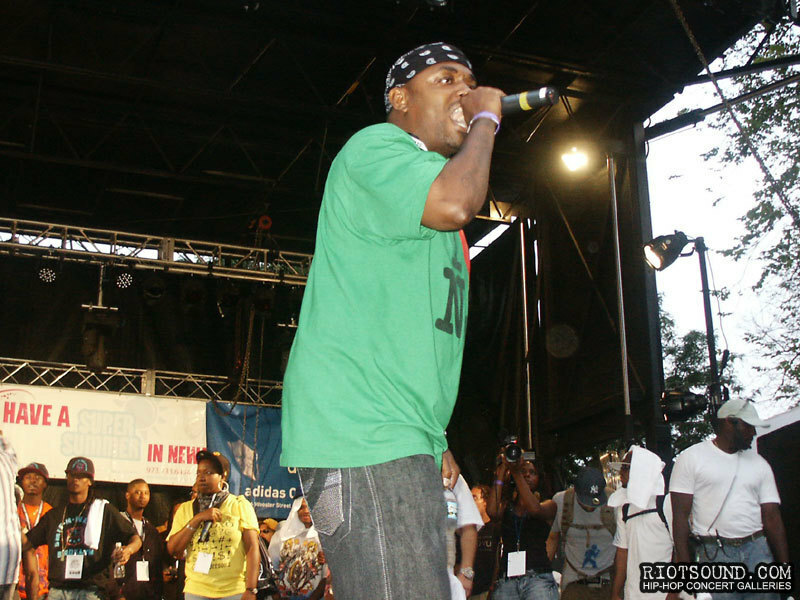 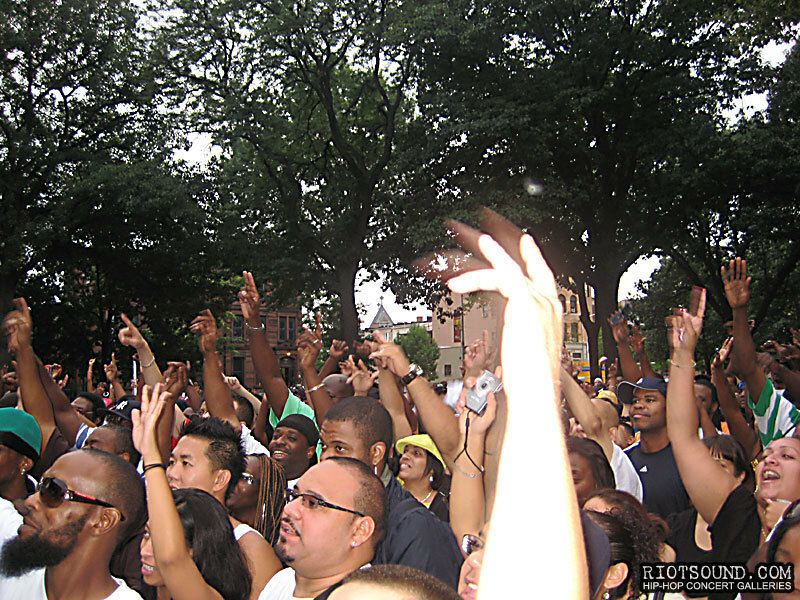 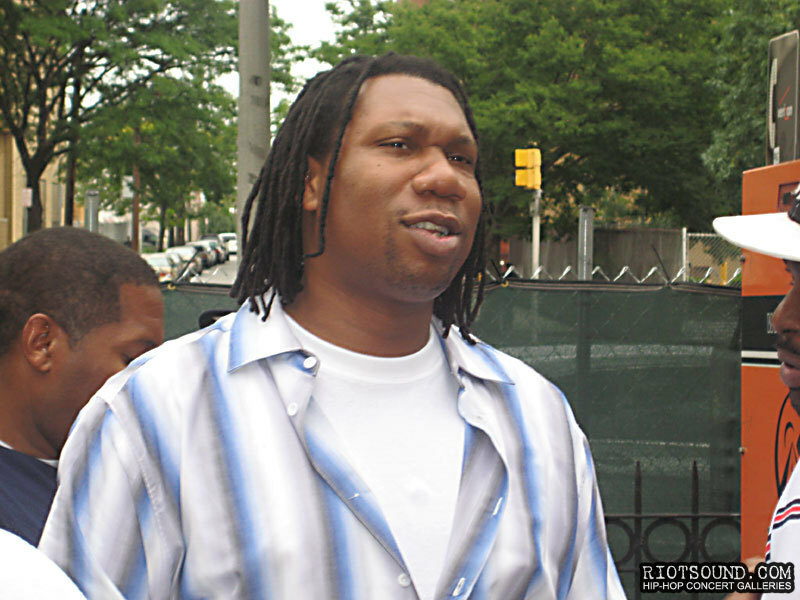 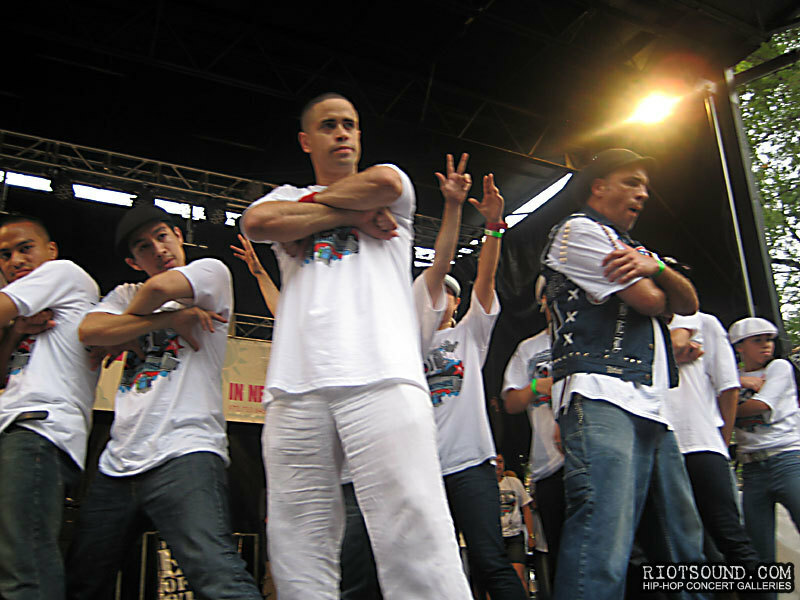 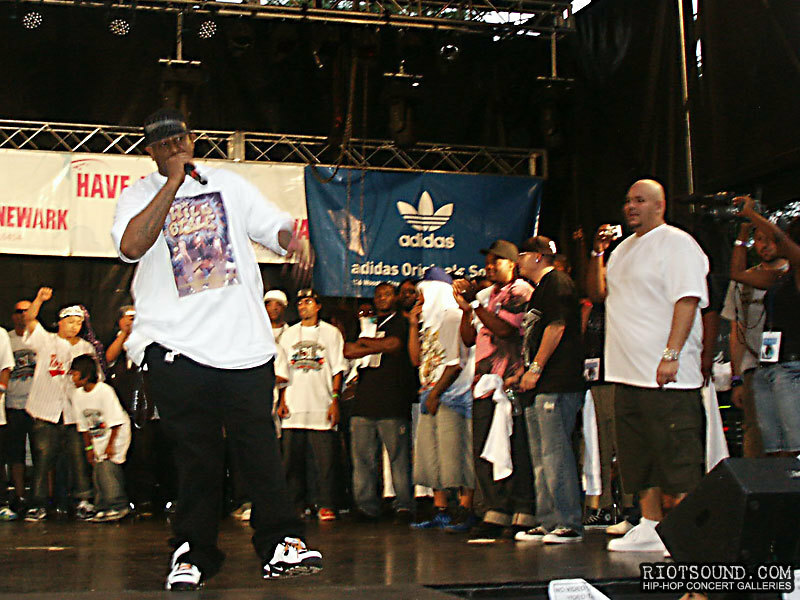 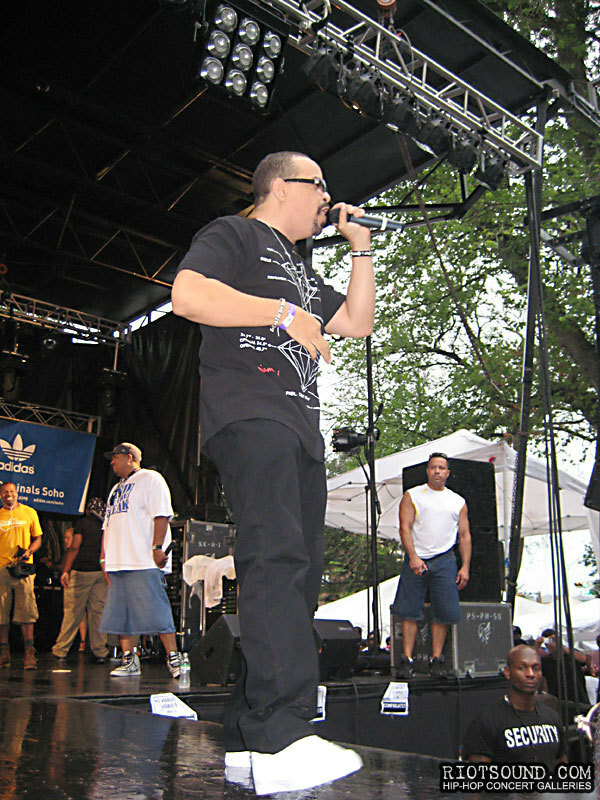 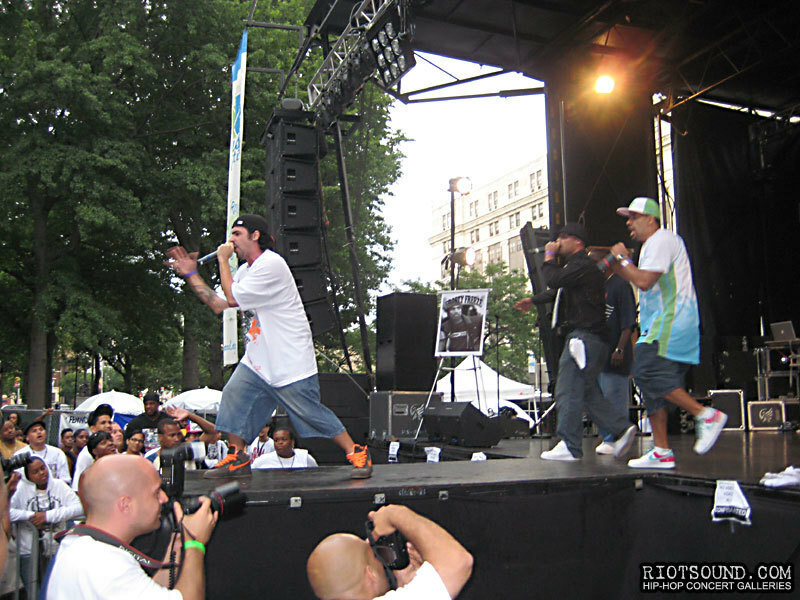 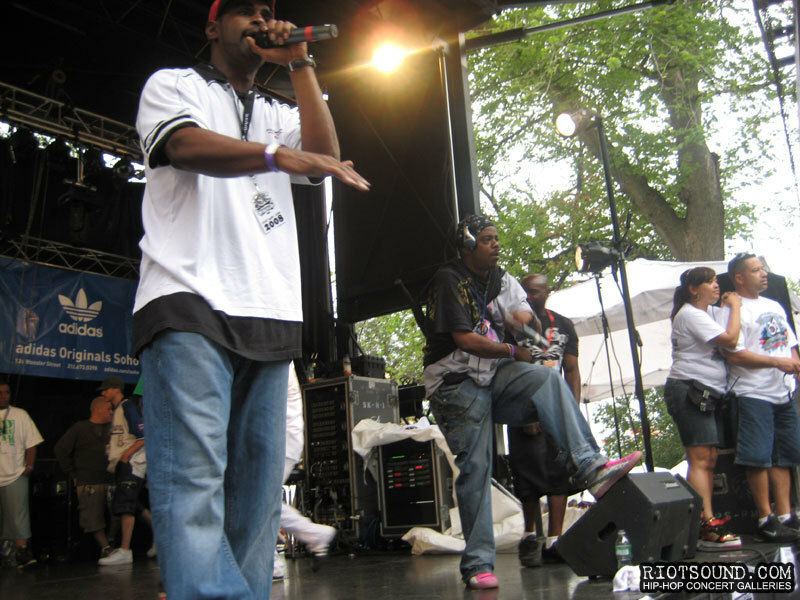 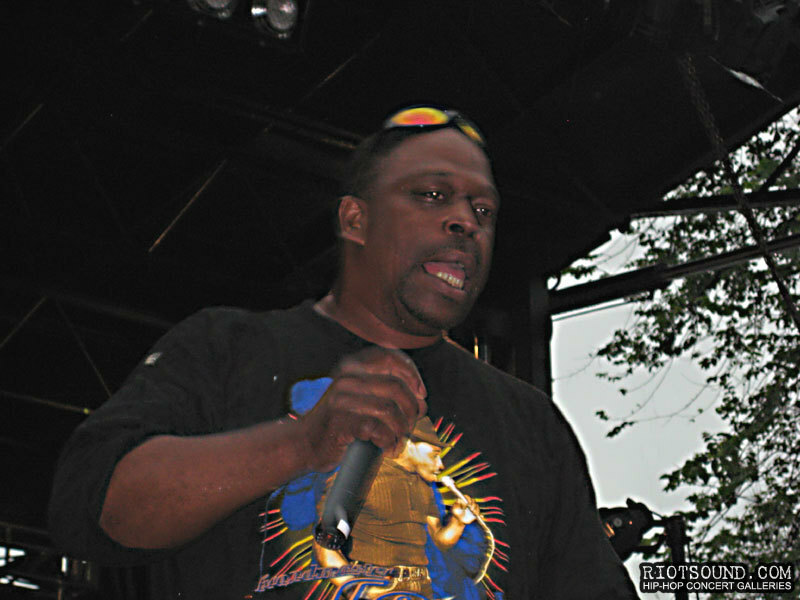 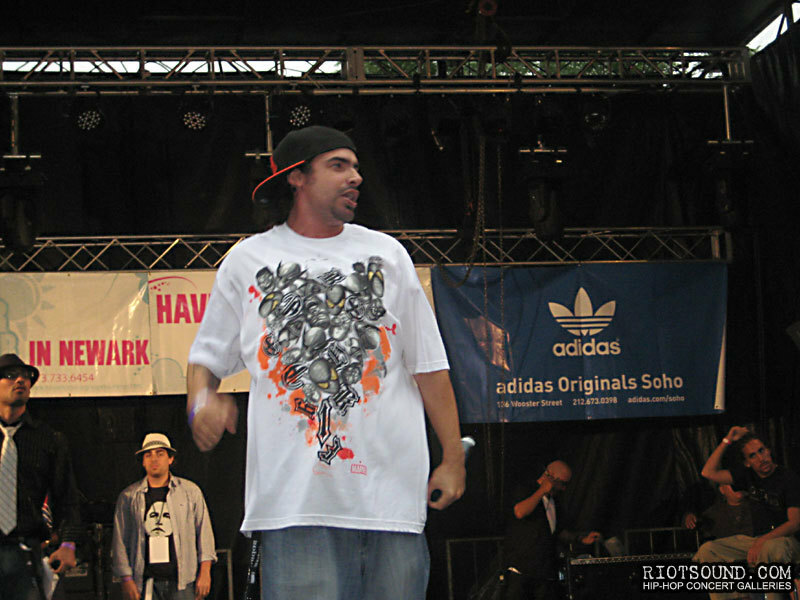 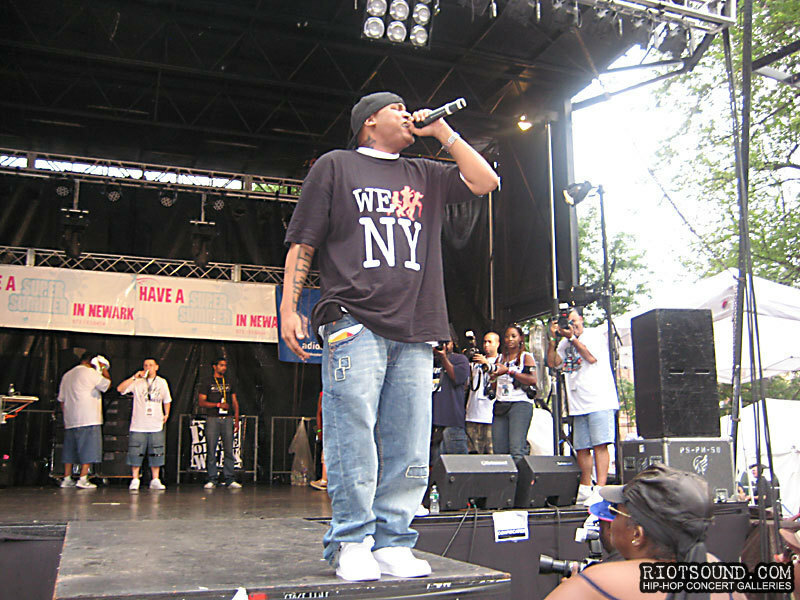 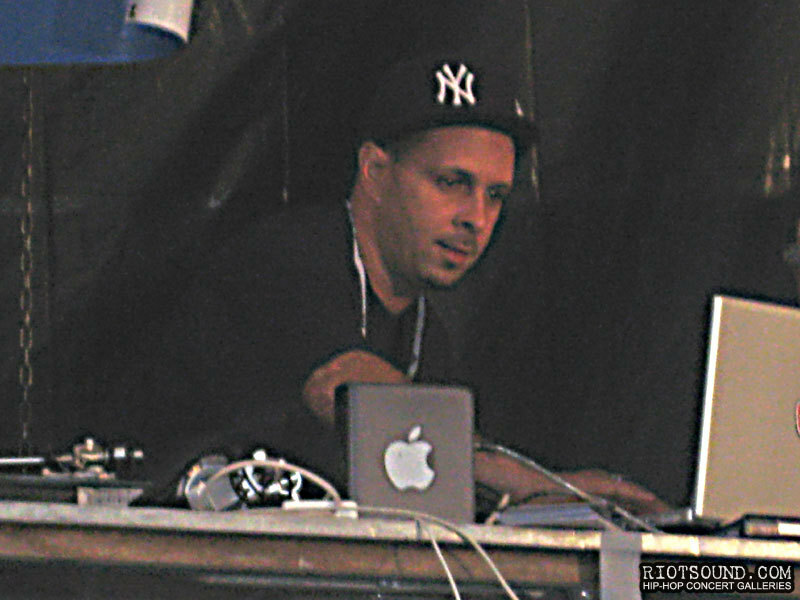 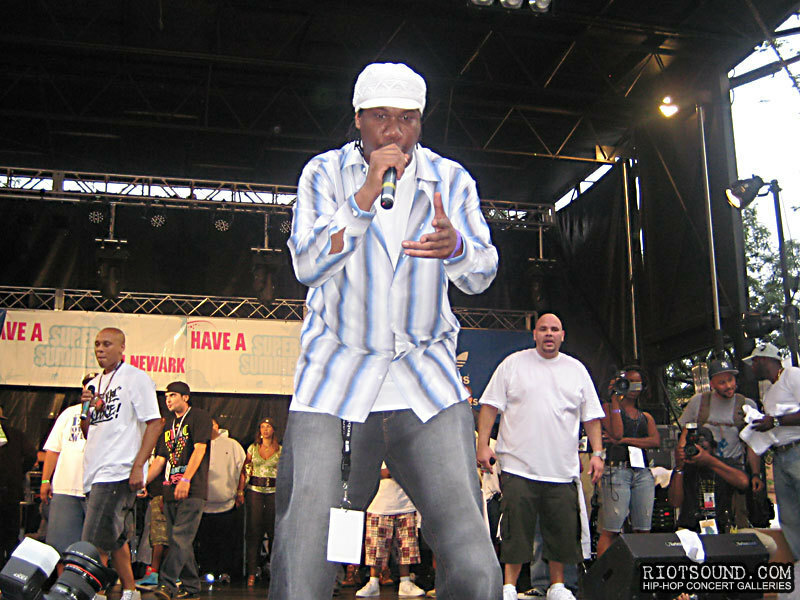 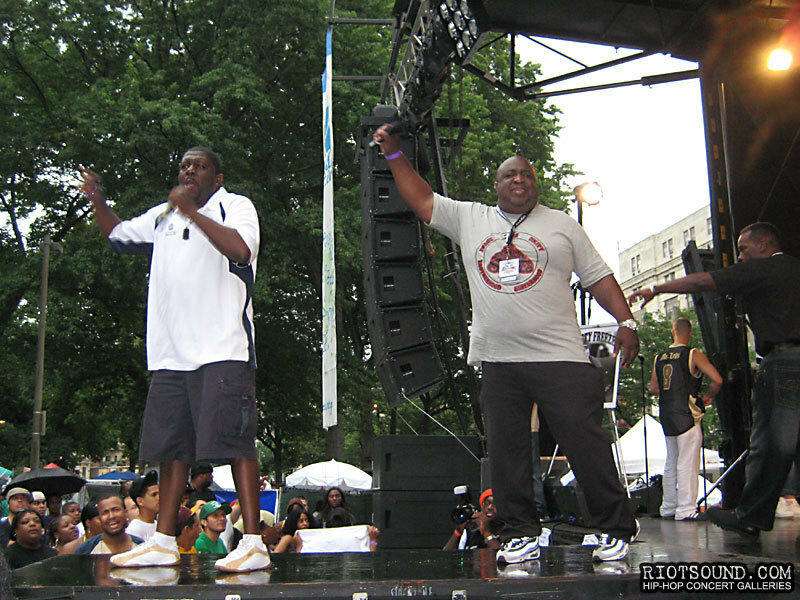 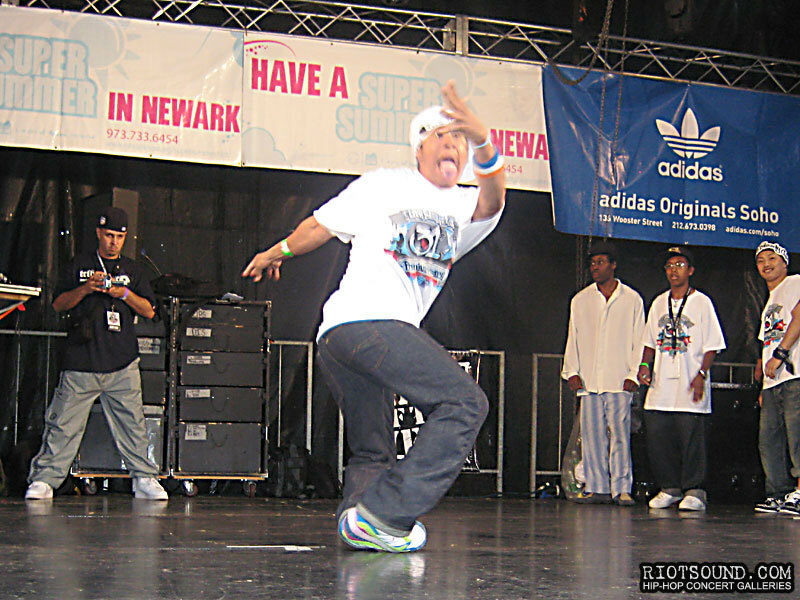 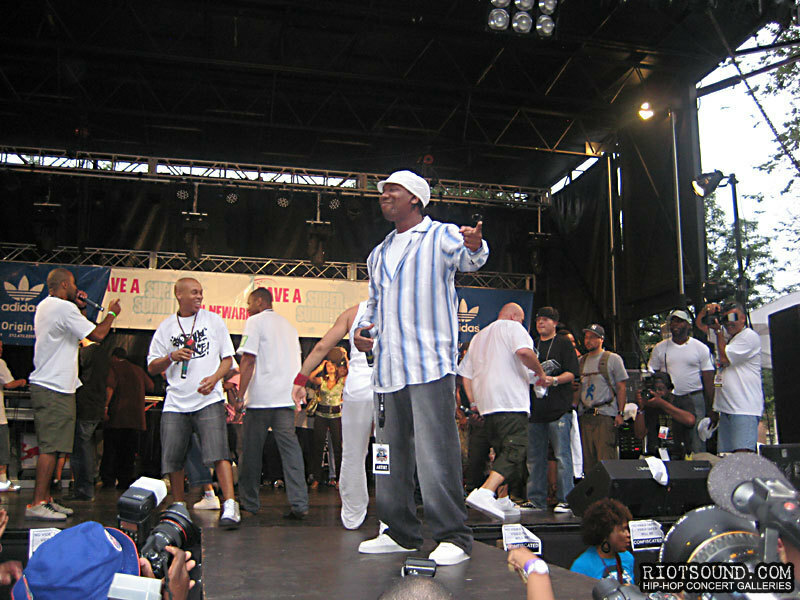 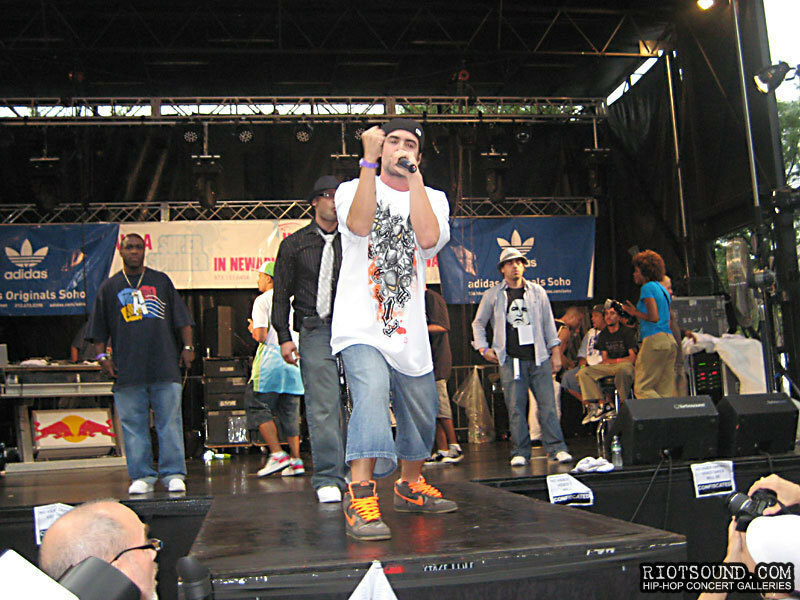 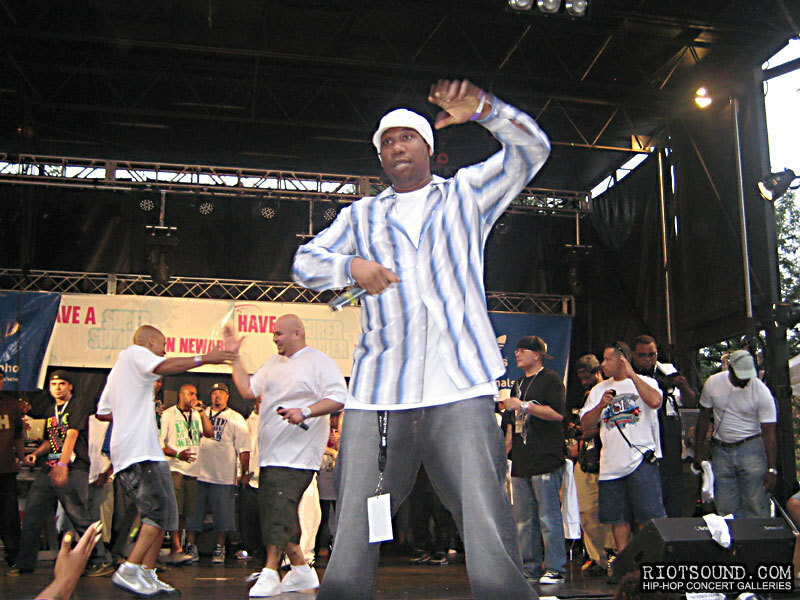 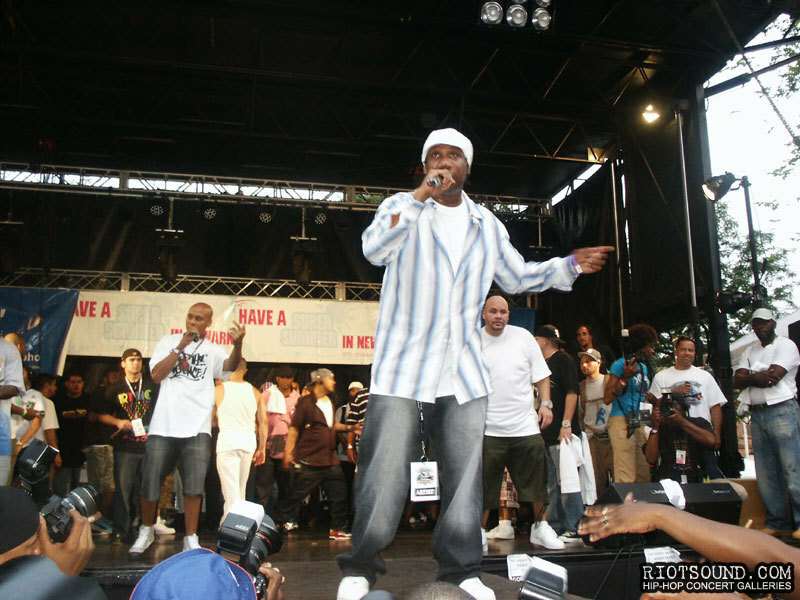 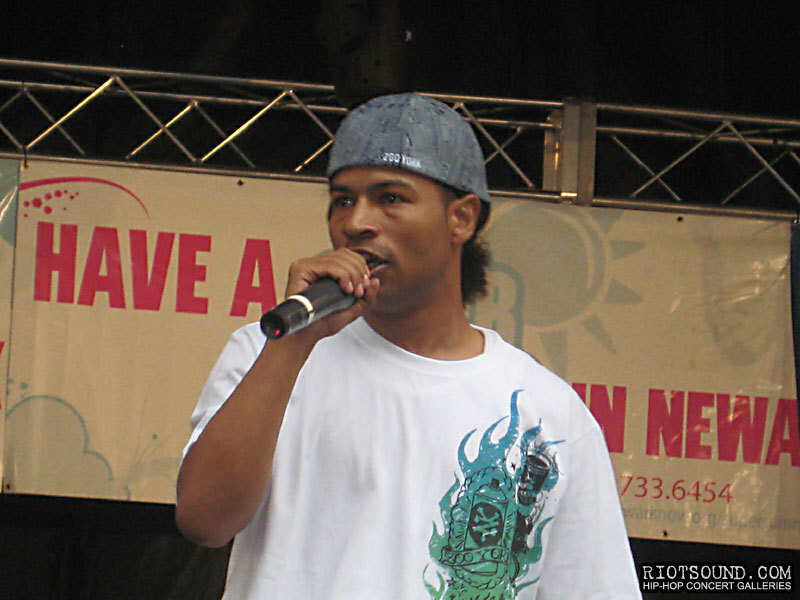 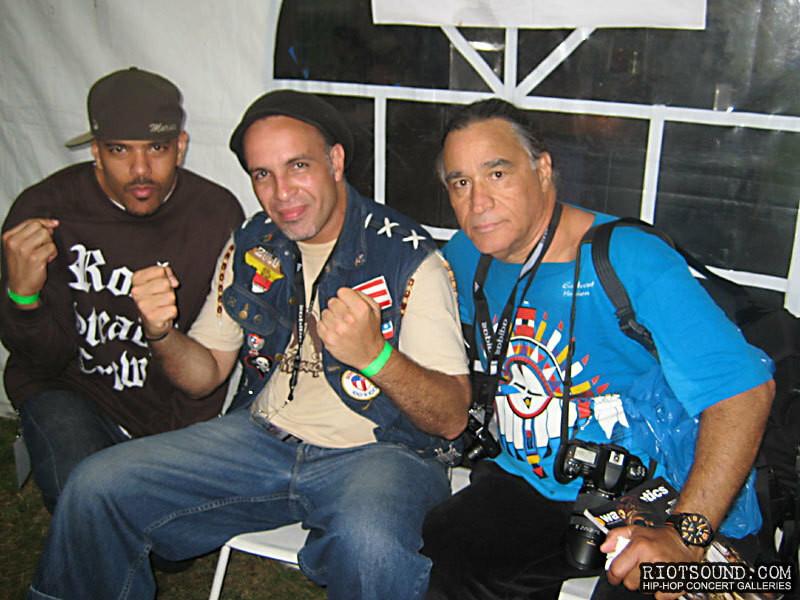 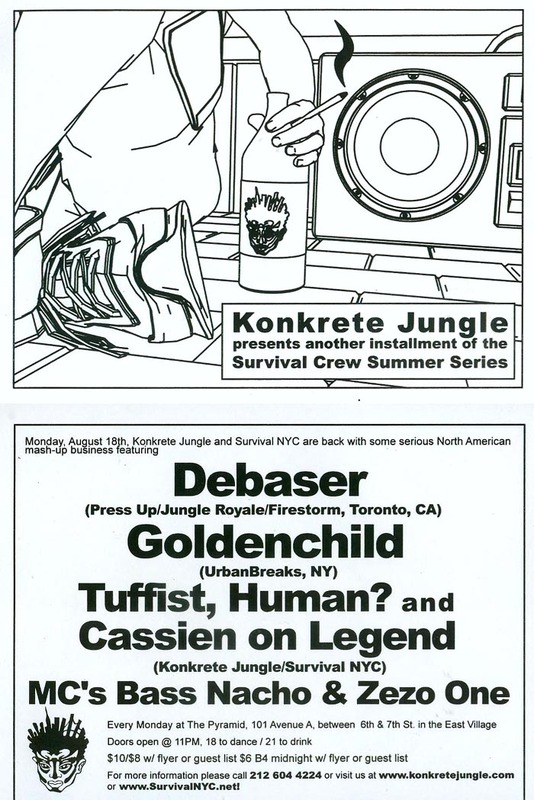 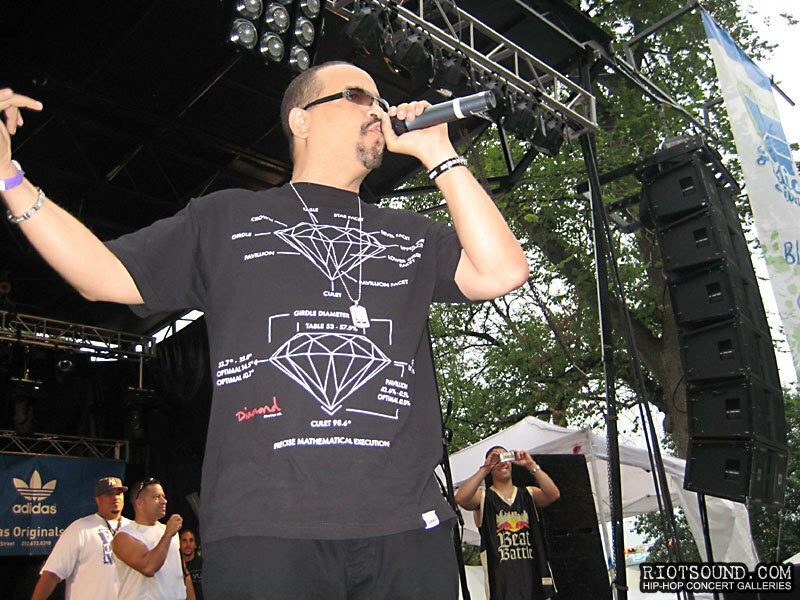 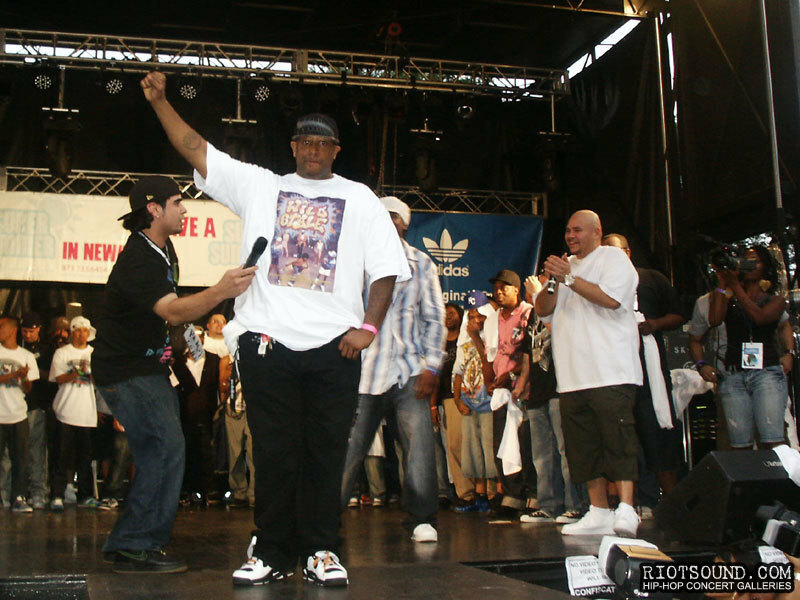 The 2008 Rock Steady Crew Anniversary was dedicated to the late Frosty Freeze, a B-boy legend who left a profound mark on the art and culture he came to personify, R.I.P. 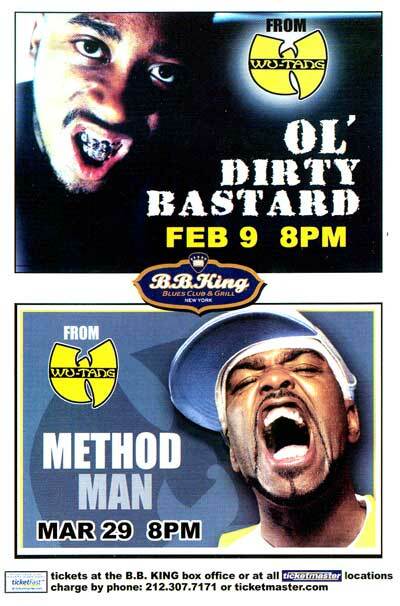 This is how legends do it! 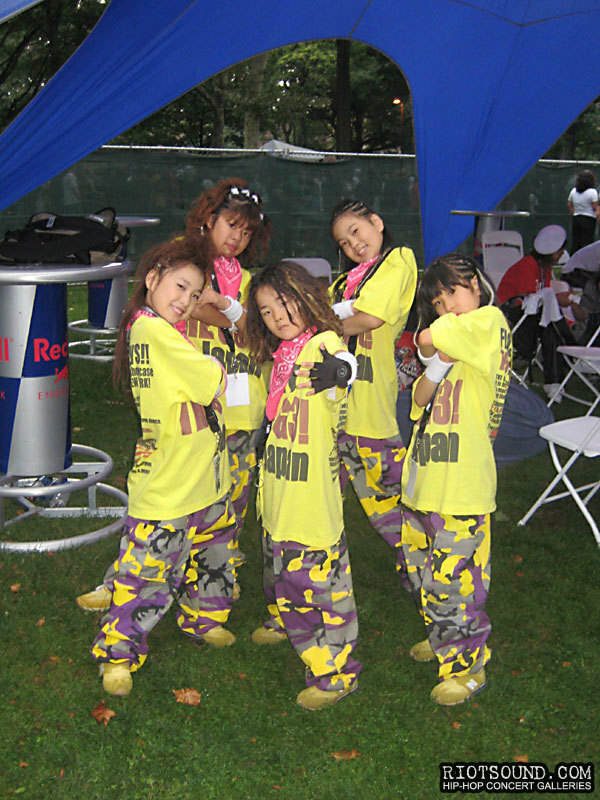 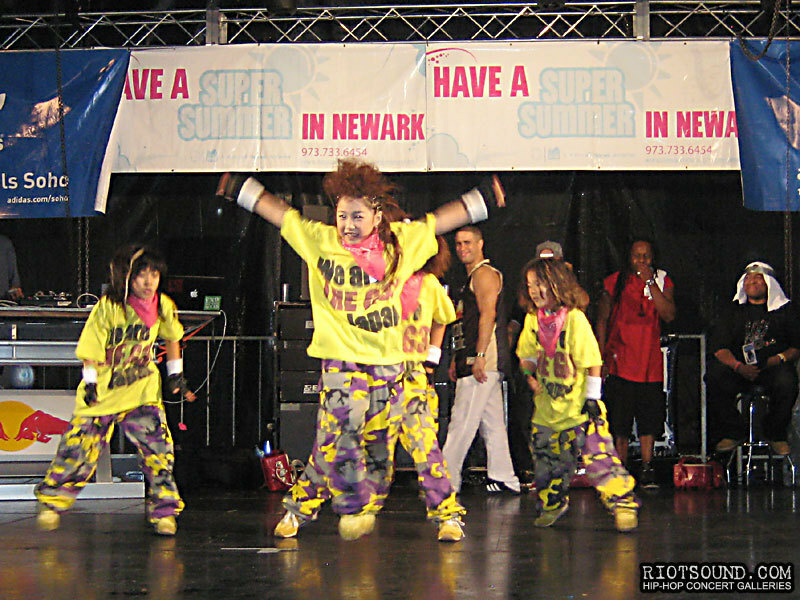 Don't be fooled by their age, these girls have some serious moves! 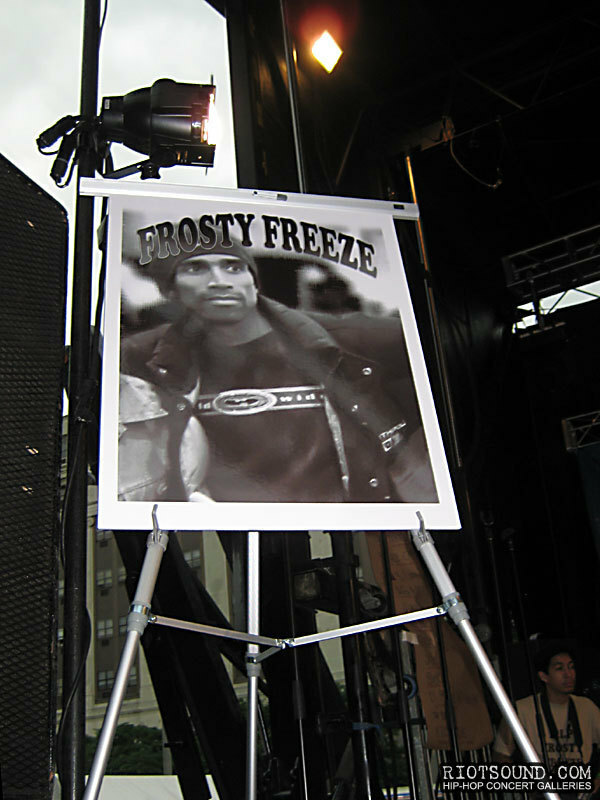 This is that original West Coast gagsta rap! 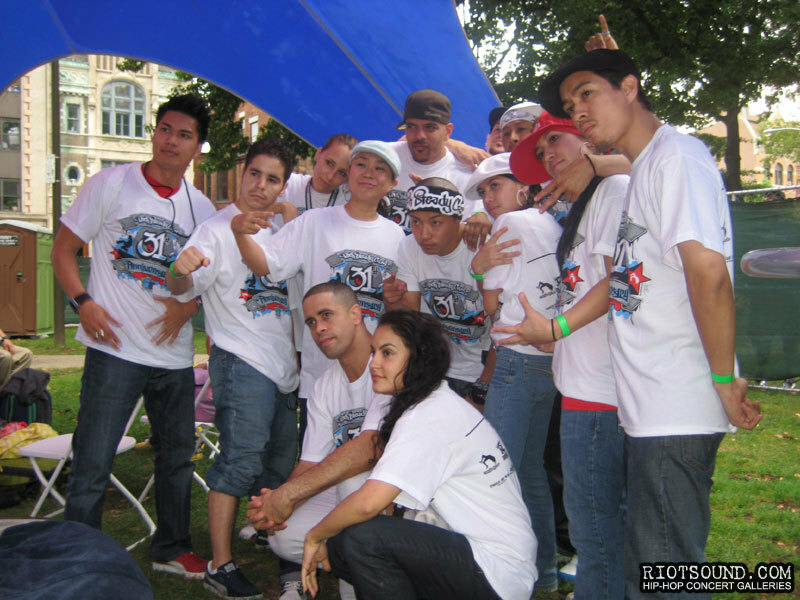 Big Zoo of the End Of The Weak crew (aka EOW). 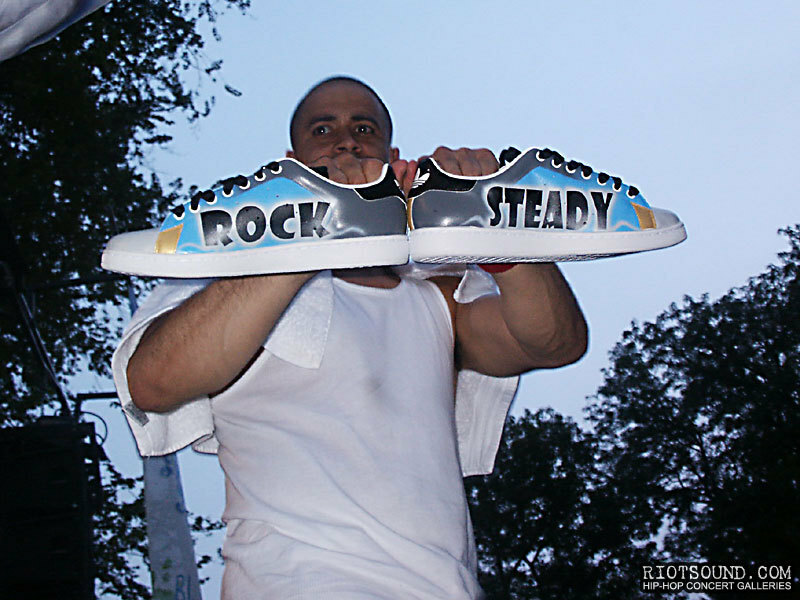 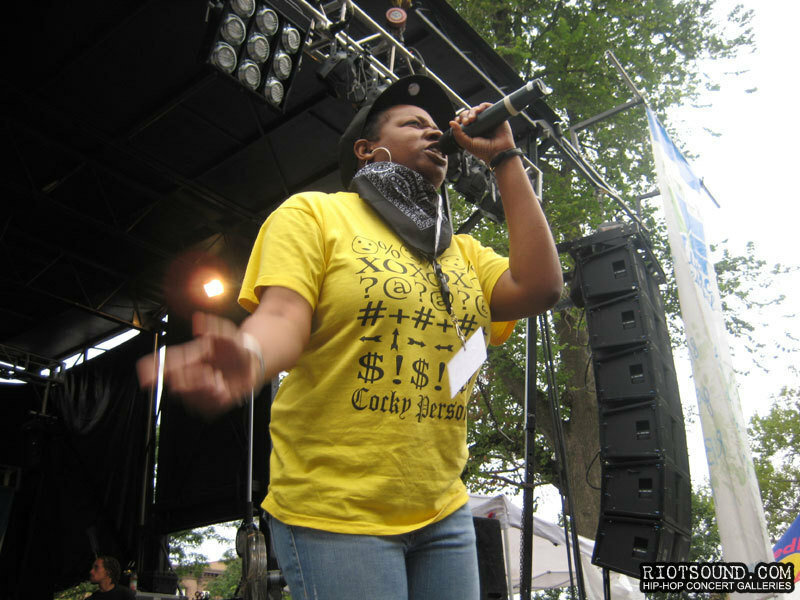 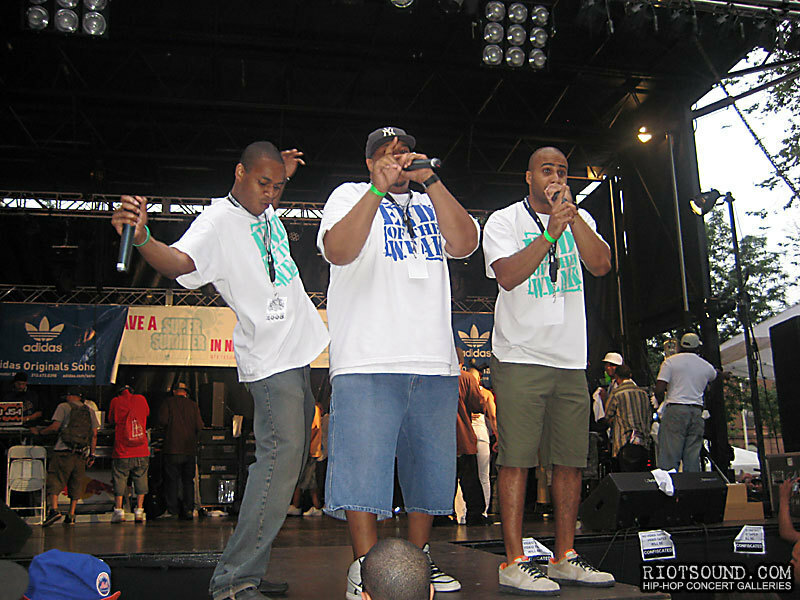 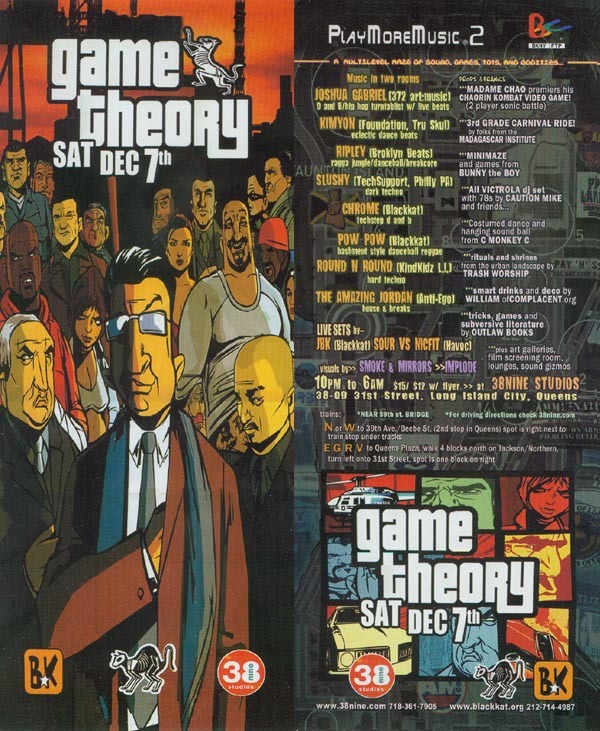 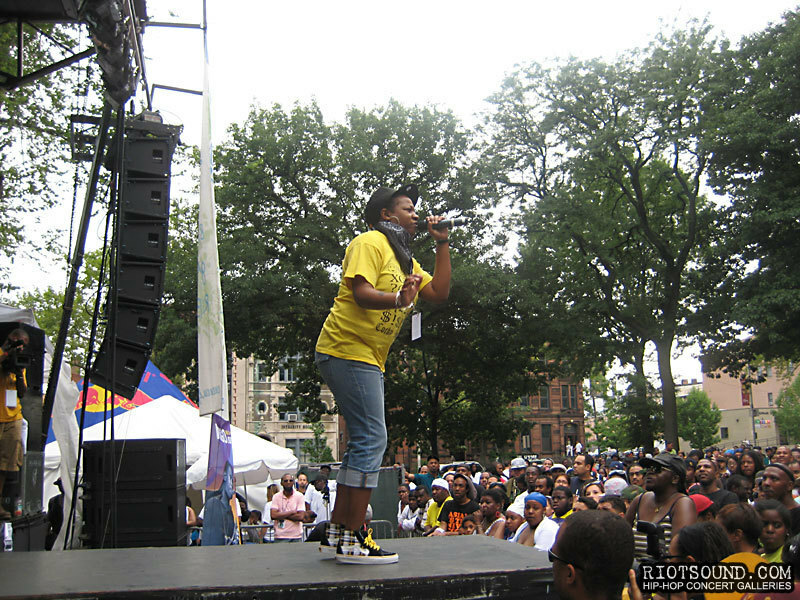 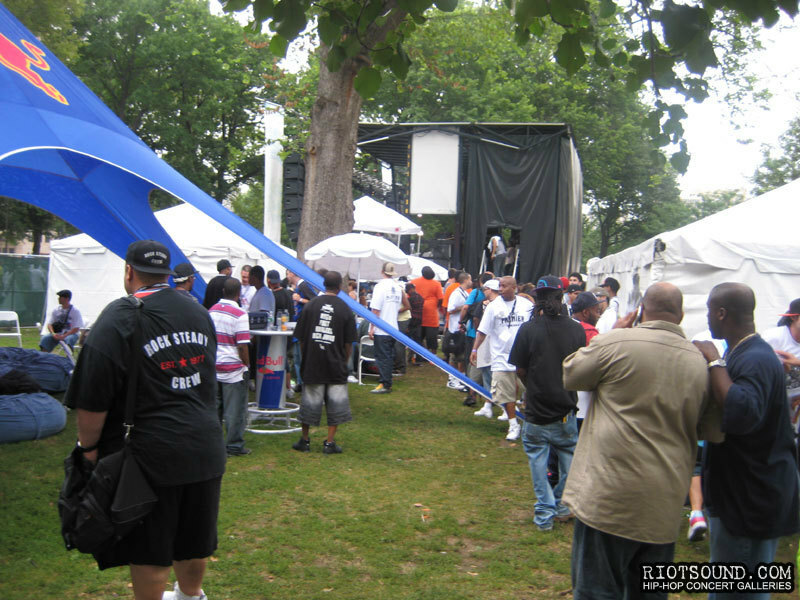 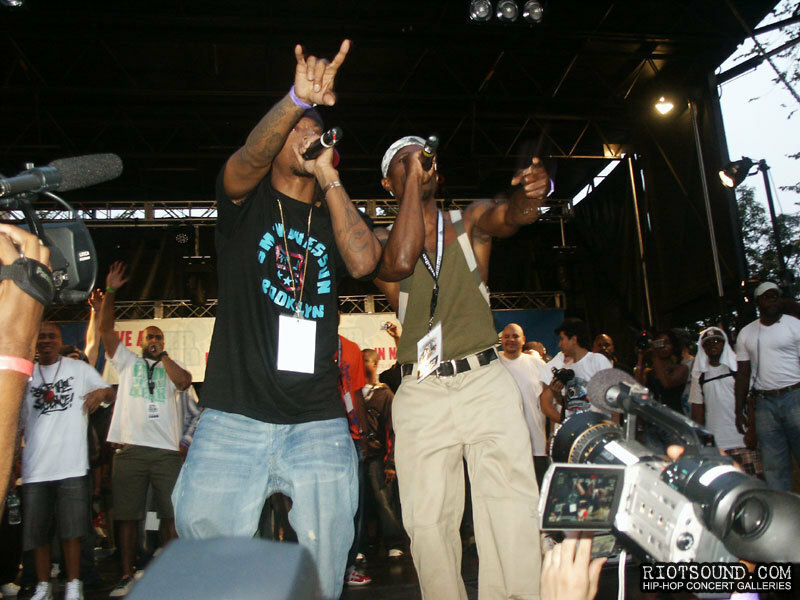 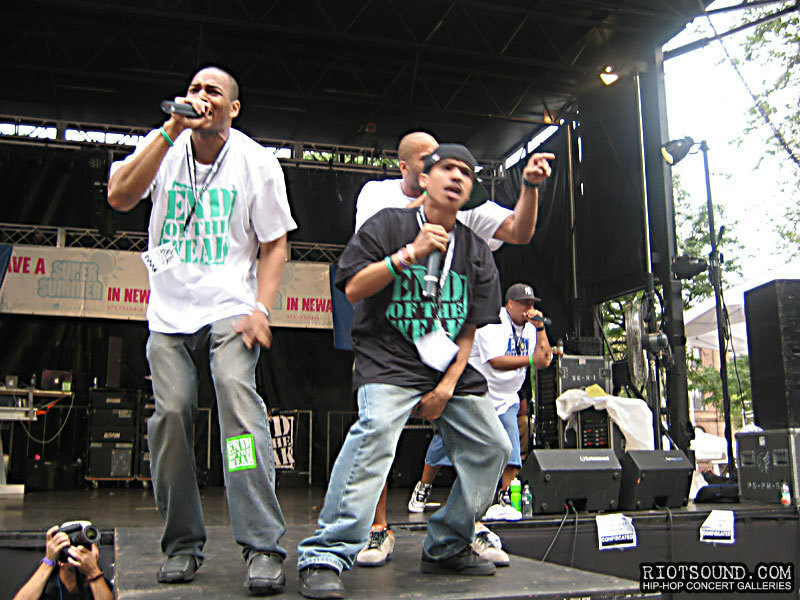 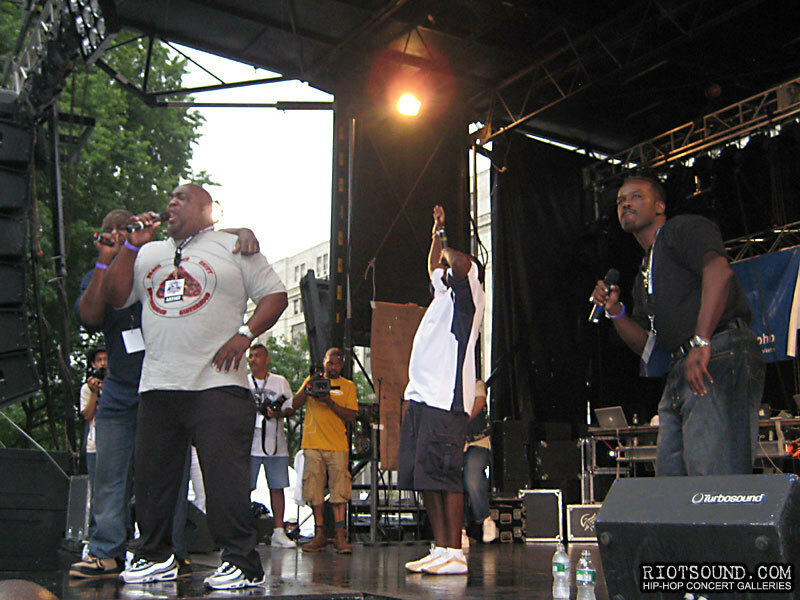 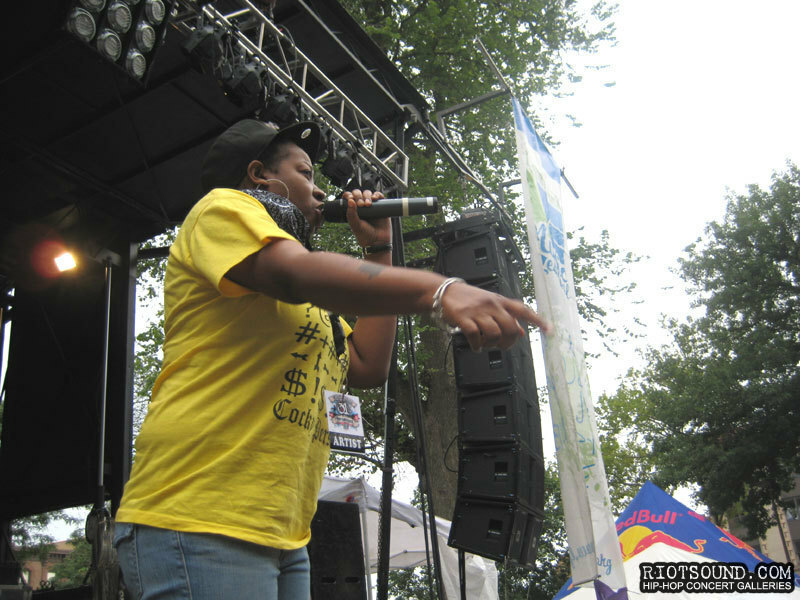 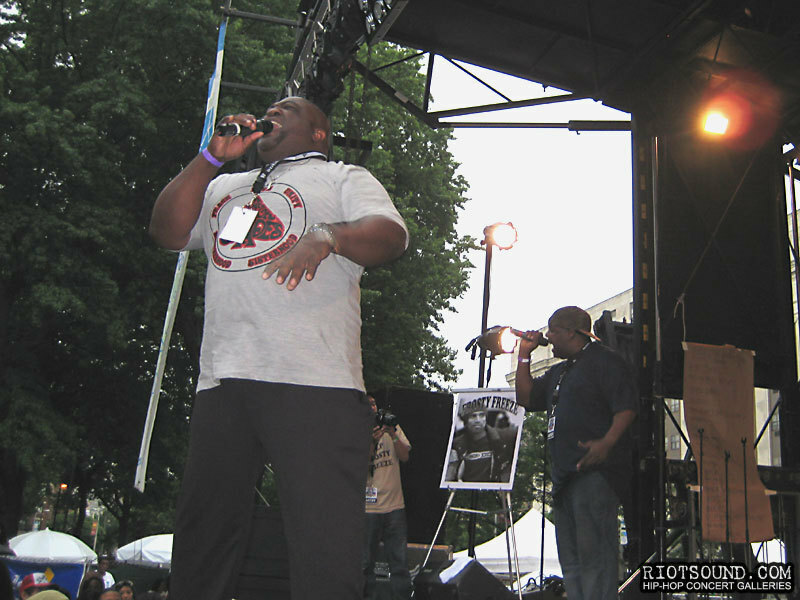 EOW has been hosting the Rock Steady Anniversary concerts since 2002! 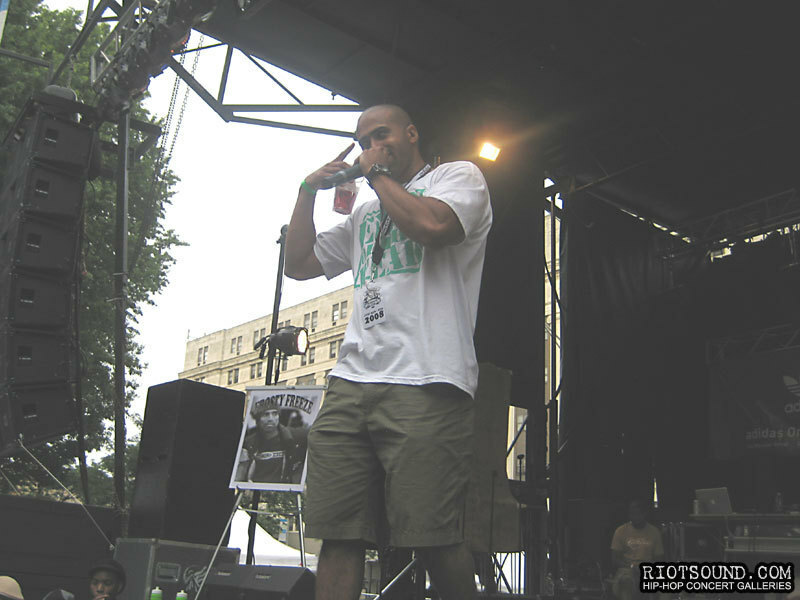 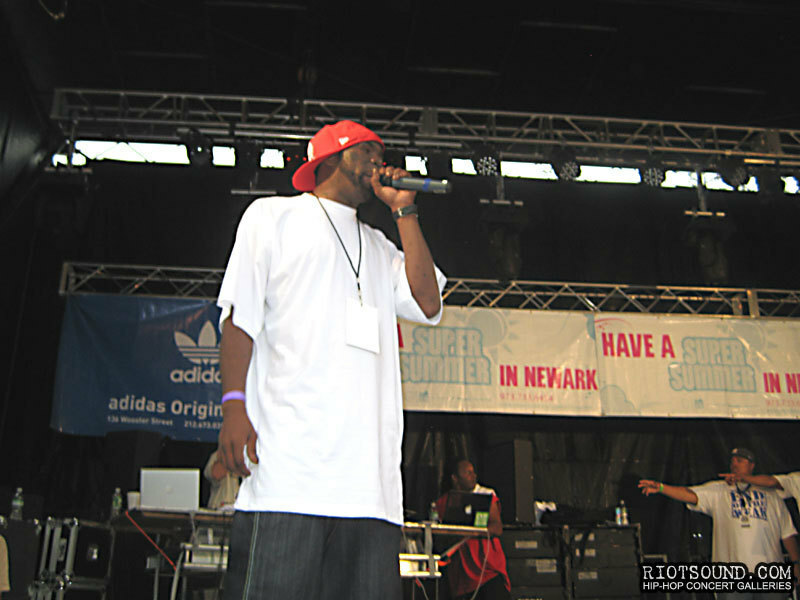 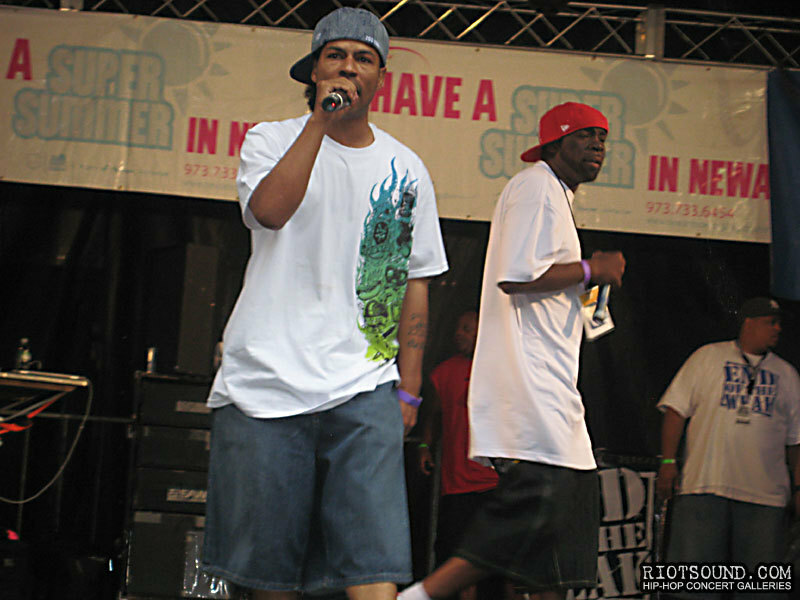 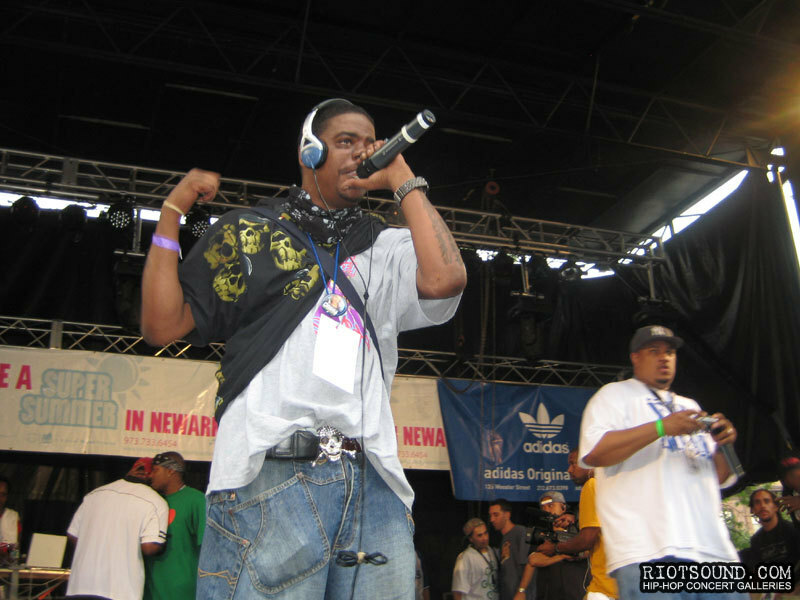 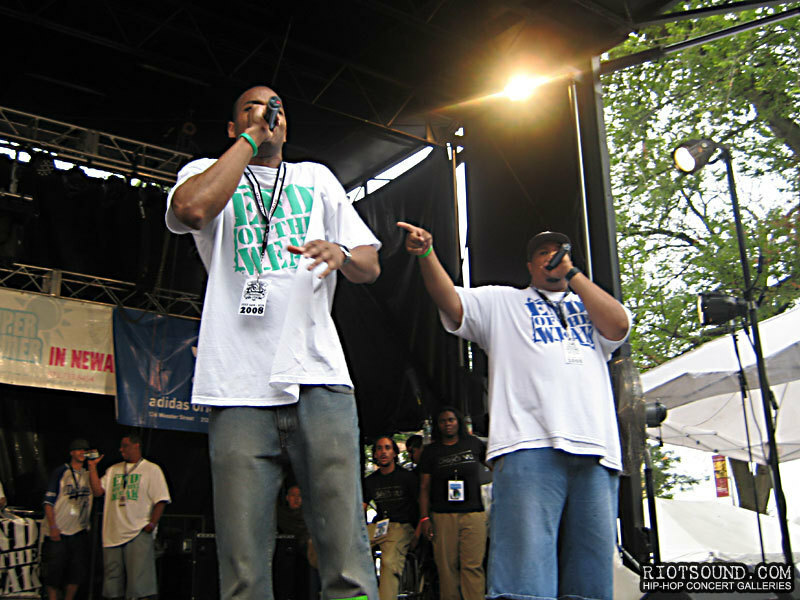 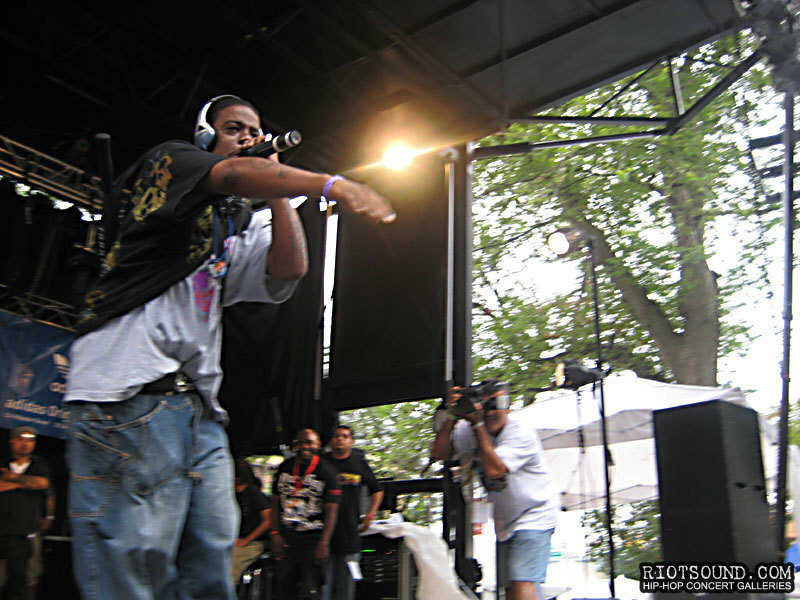 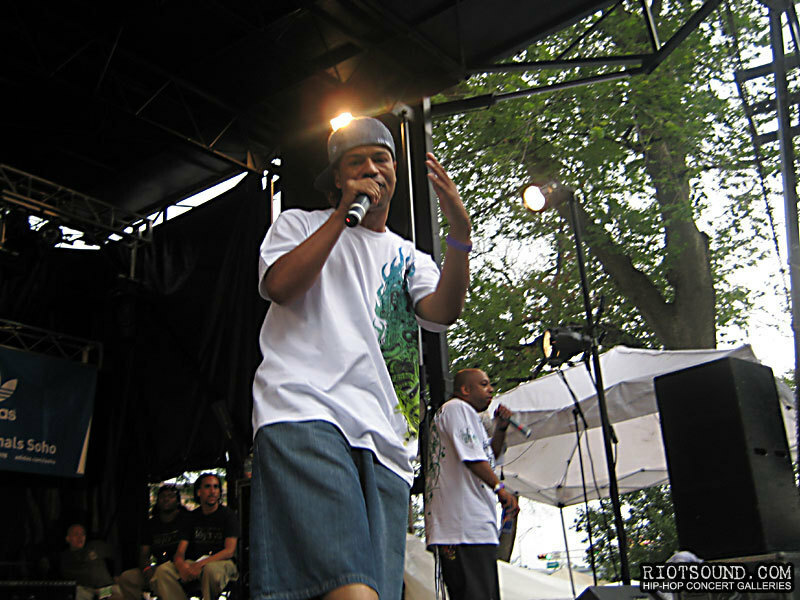 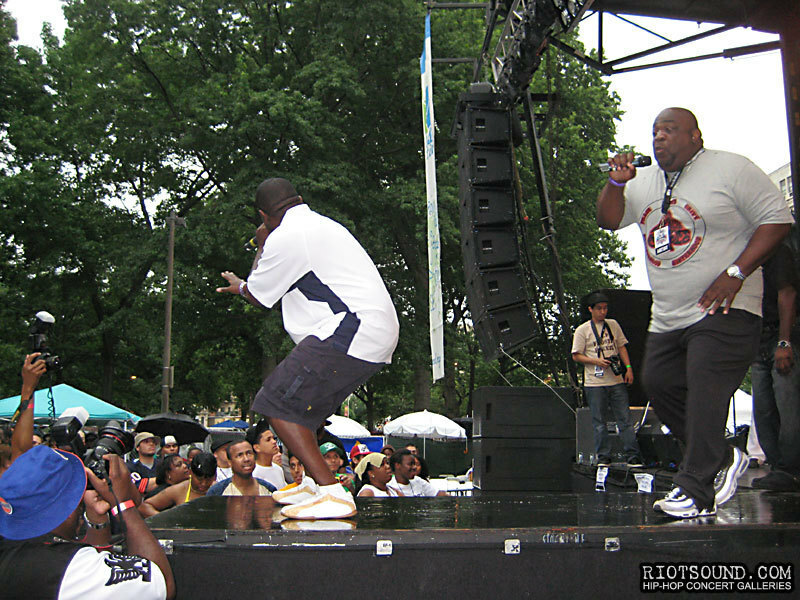 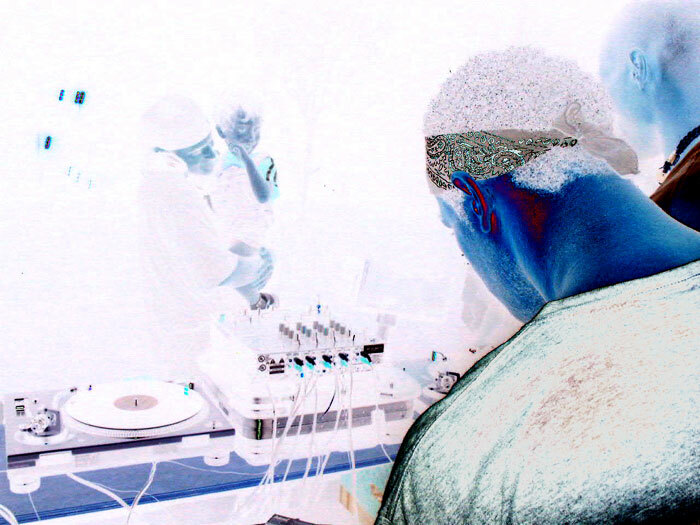 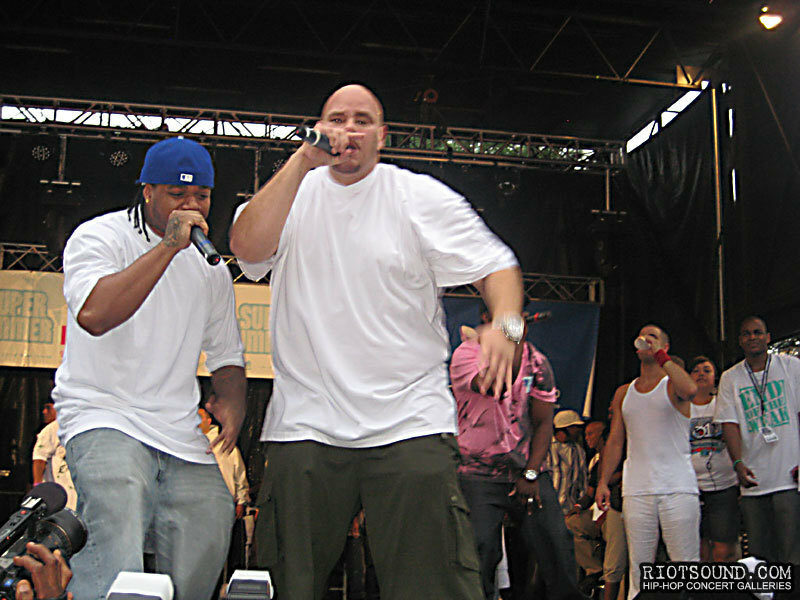 Estranged Newark, New Jersey rap duo, the Artifacts, come together for their first live show in over 10 years! 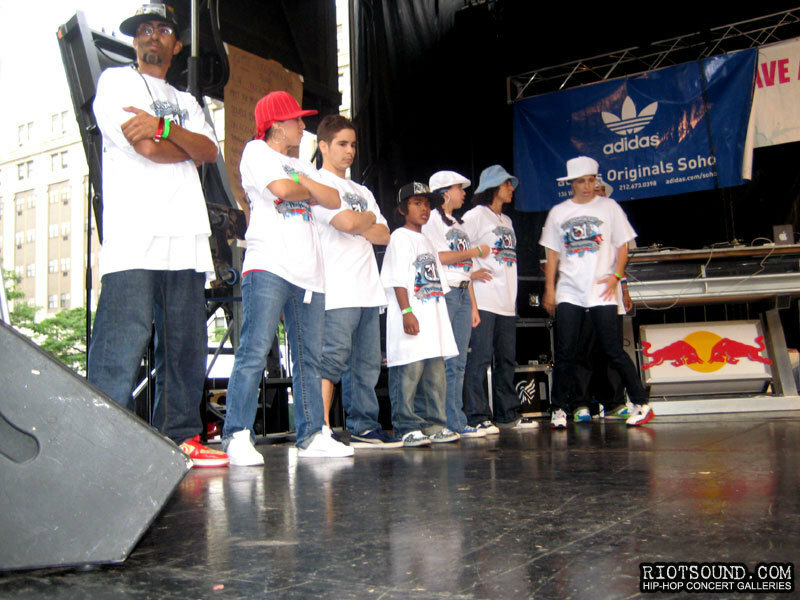 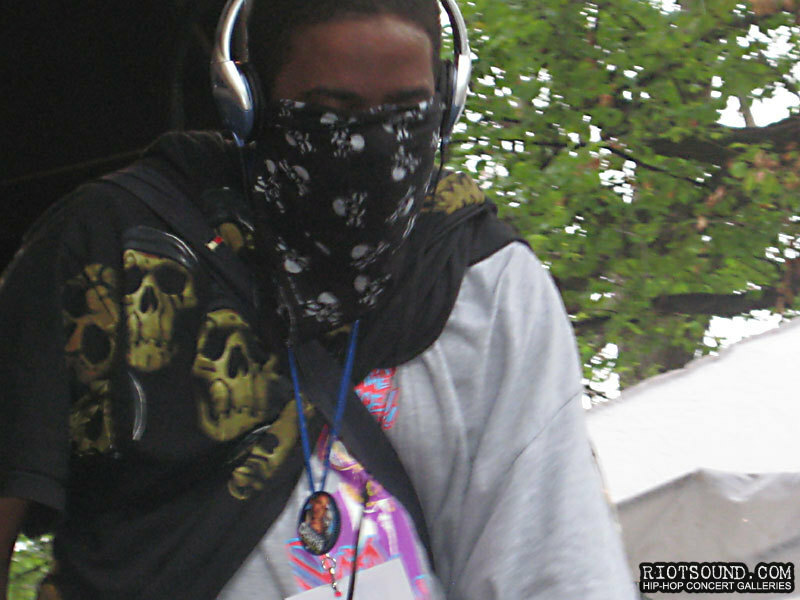 Tame's got that ill swagger you can't mess with! 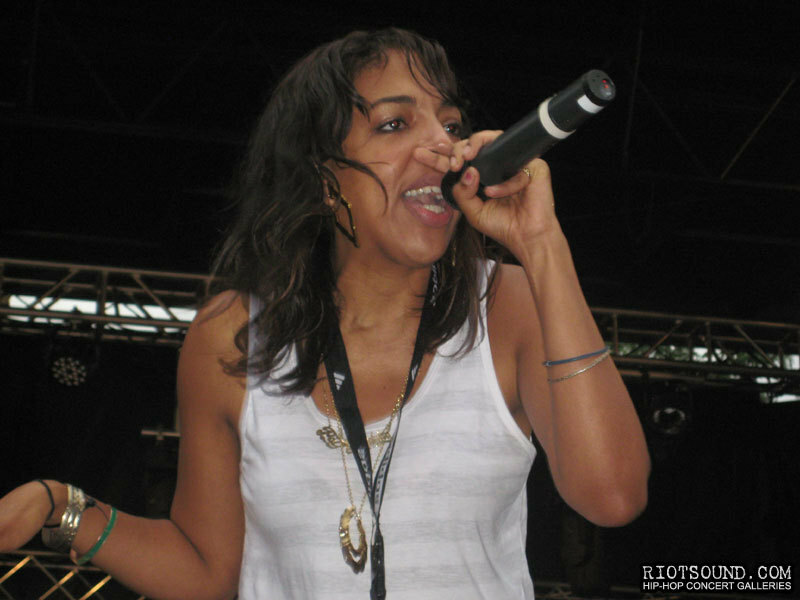 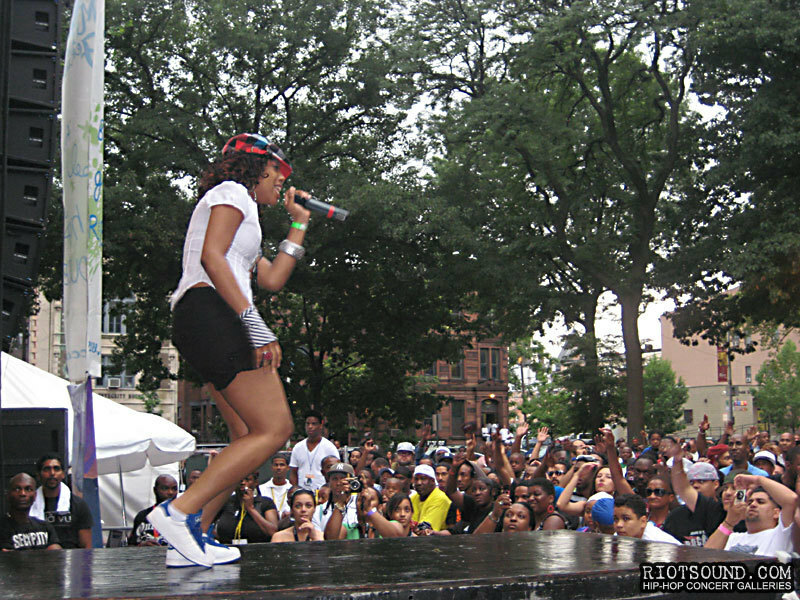 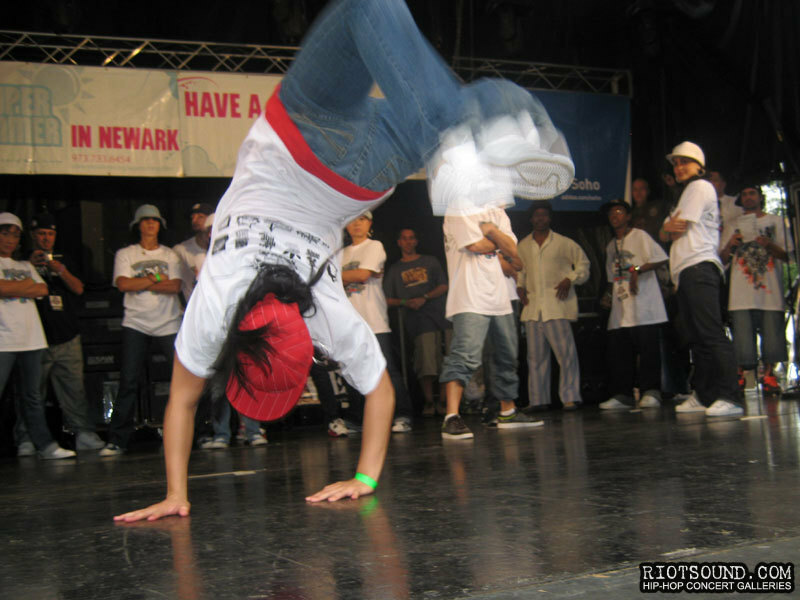 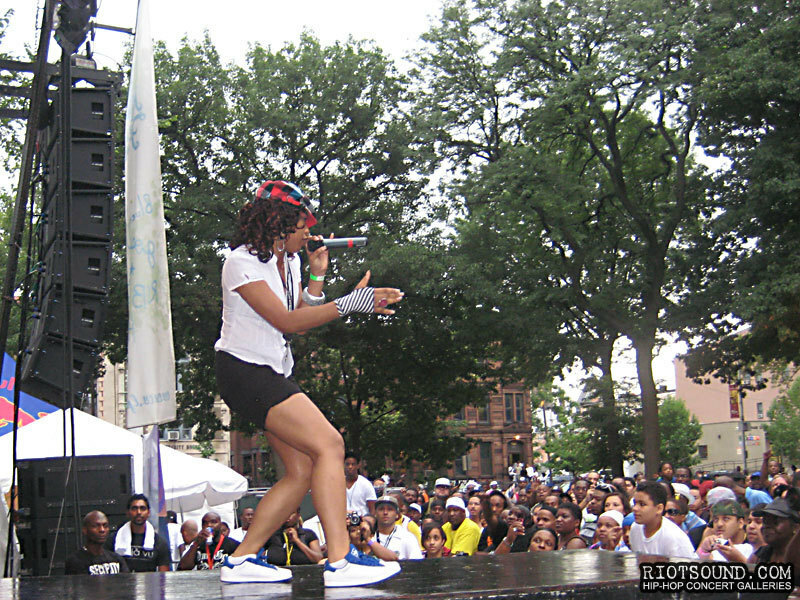 A Rock Steady B-girl gettin' busy! 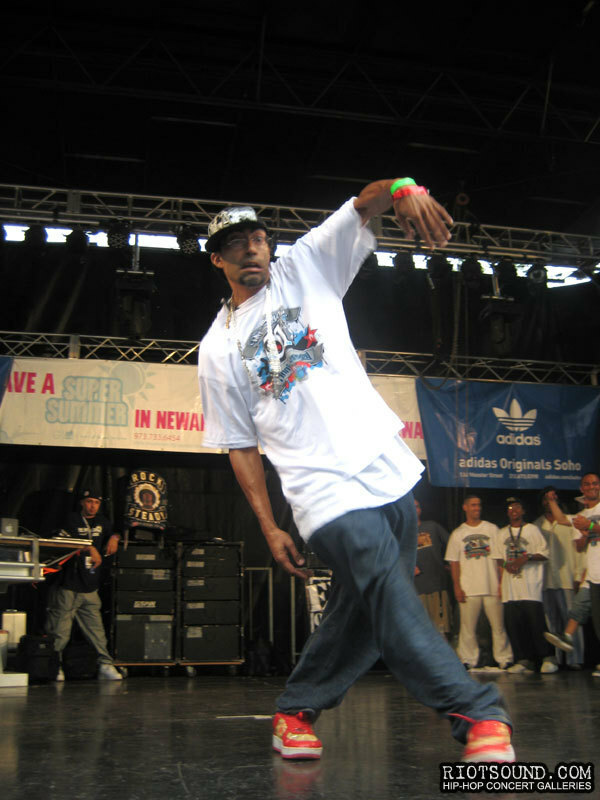 Striking an ill pose is an essential part of B-boying! 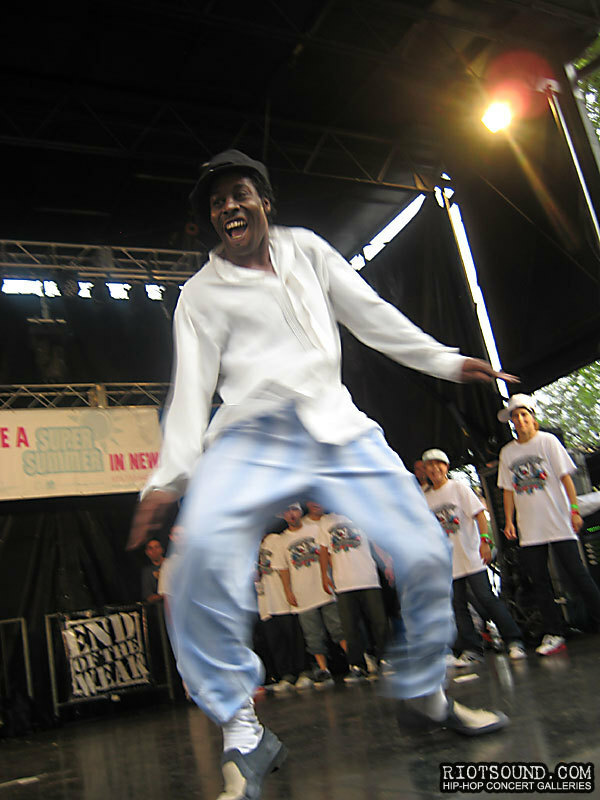 The eternal B-boy, Crazy Legs shows all the young kids how it's done! 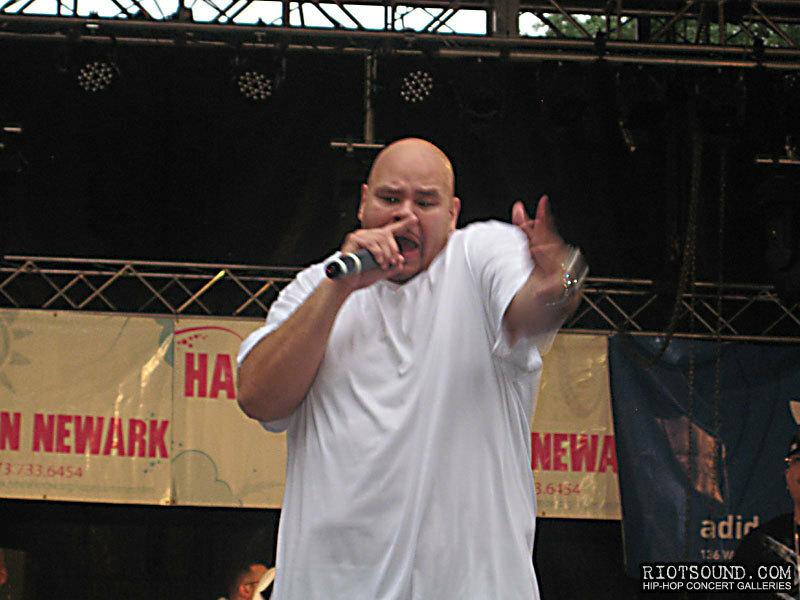 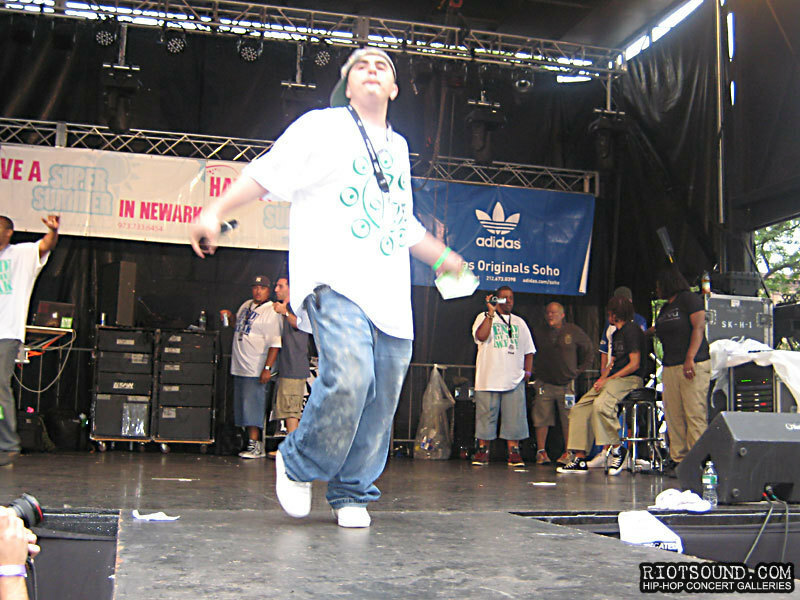 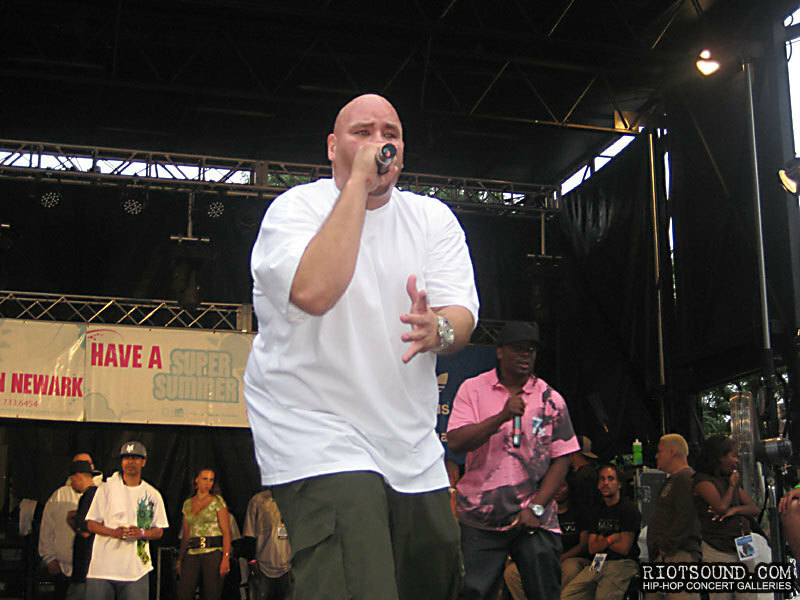 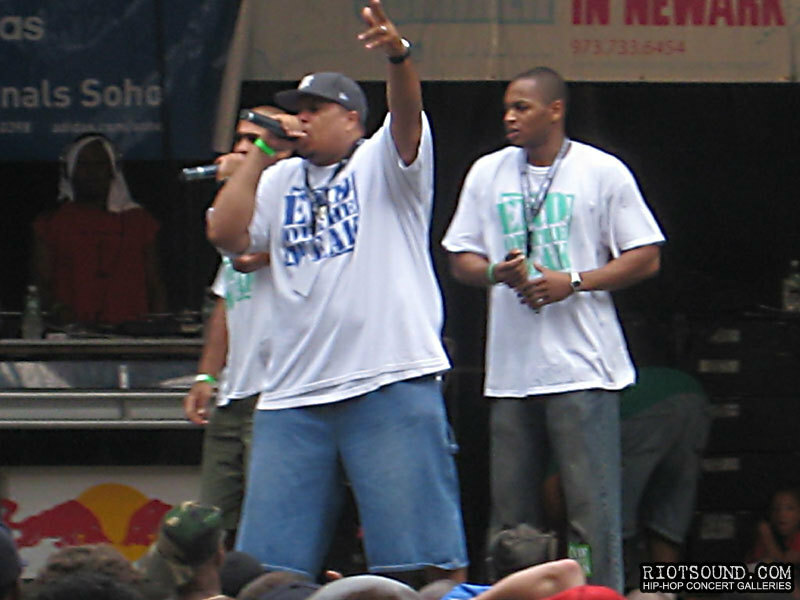 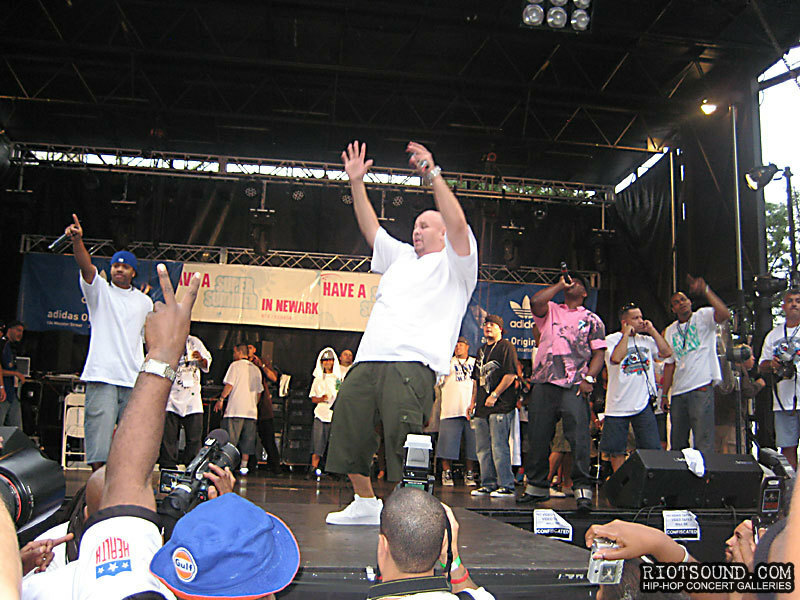 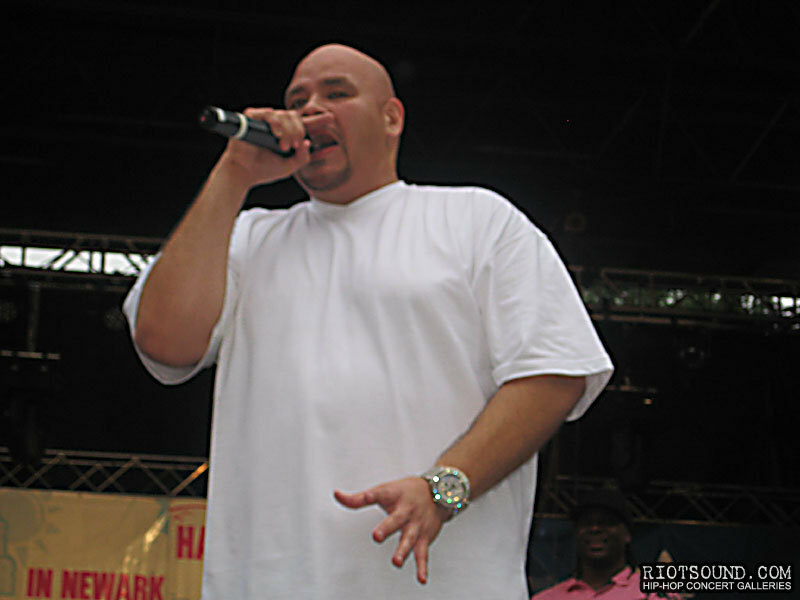 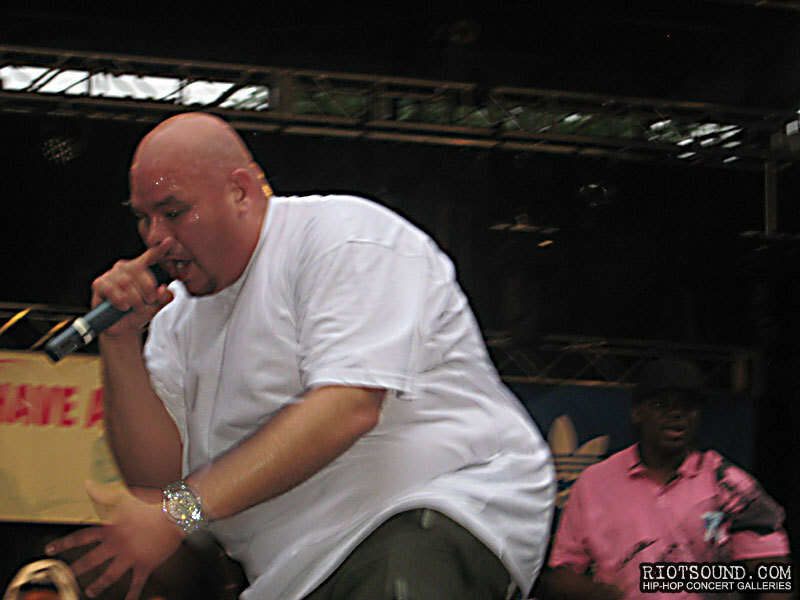 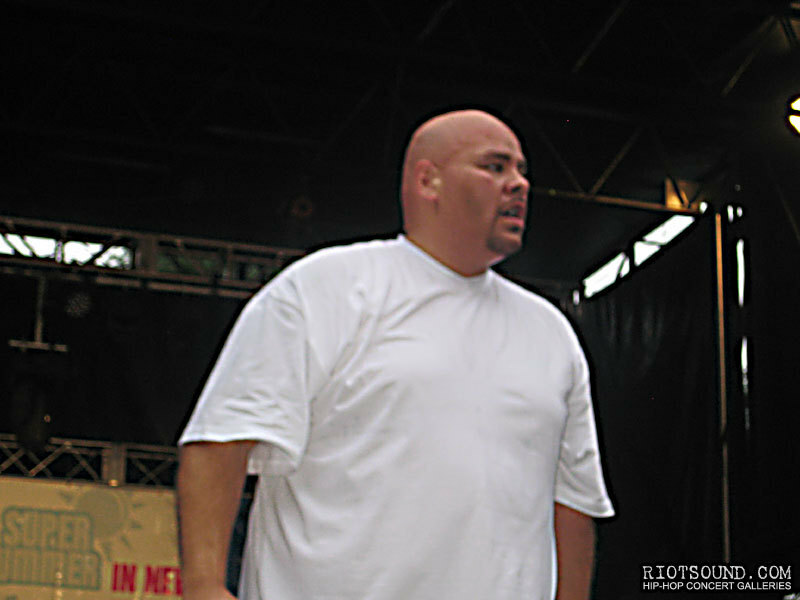 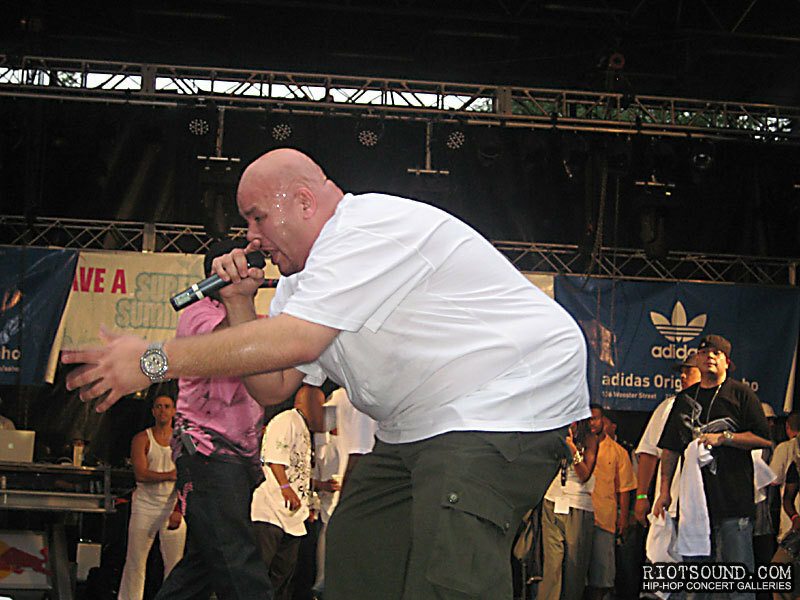 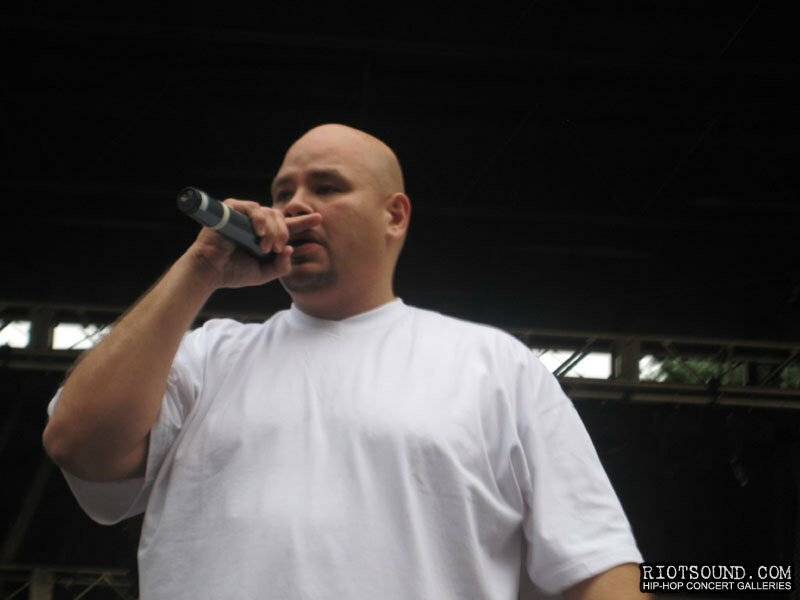 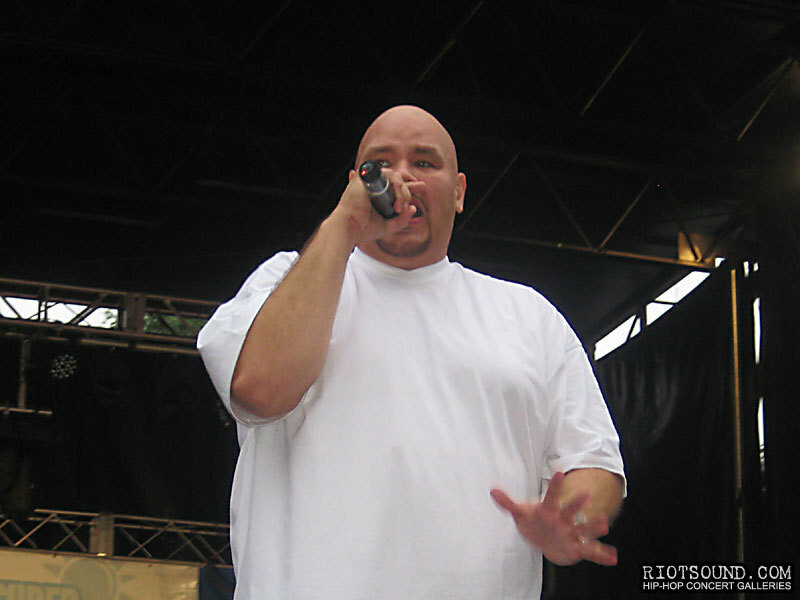 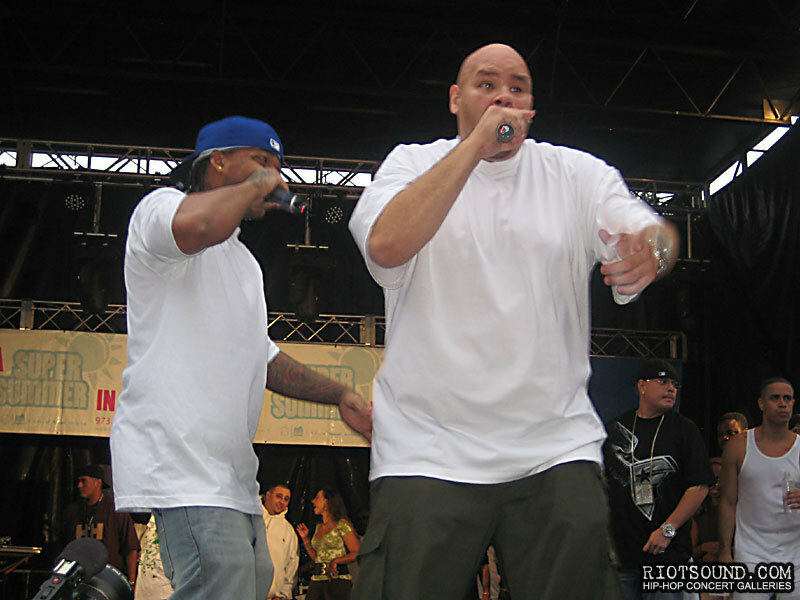 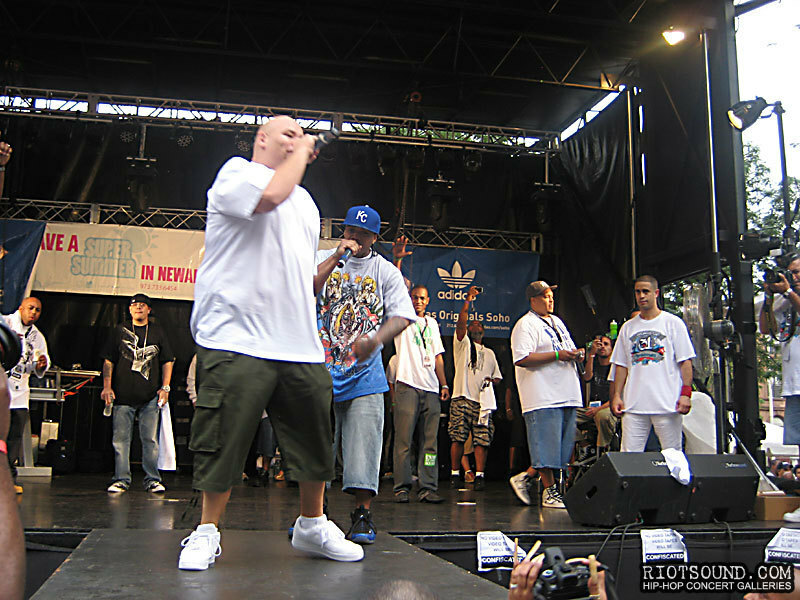 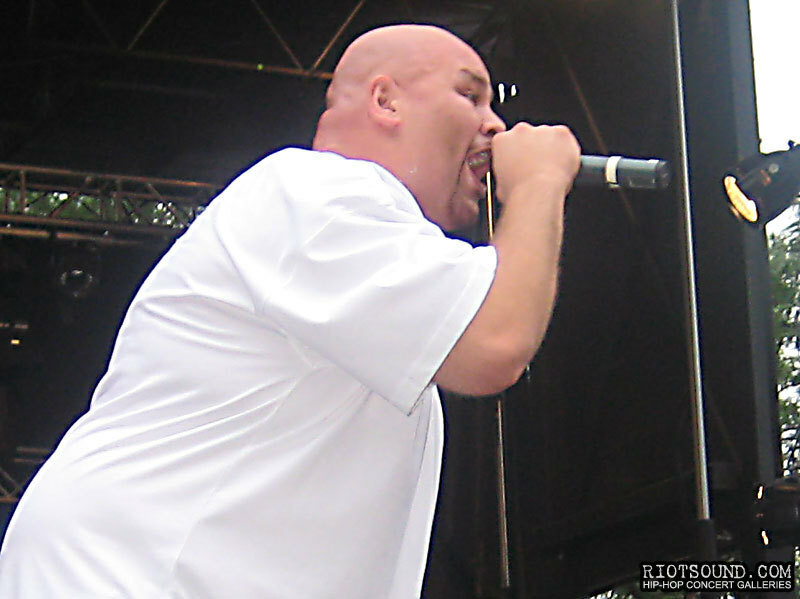 And out from behind the curtain comes another surprise guest, none other than Fat Joe! 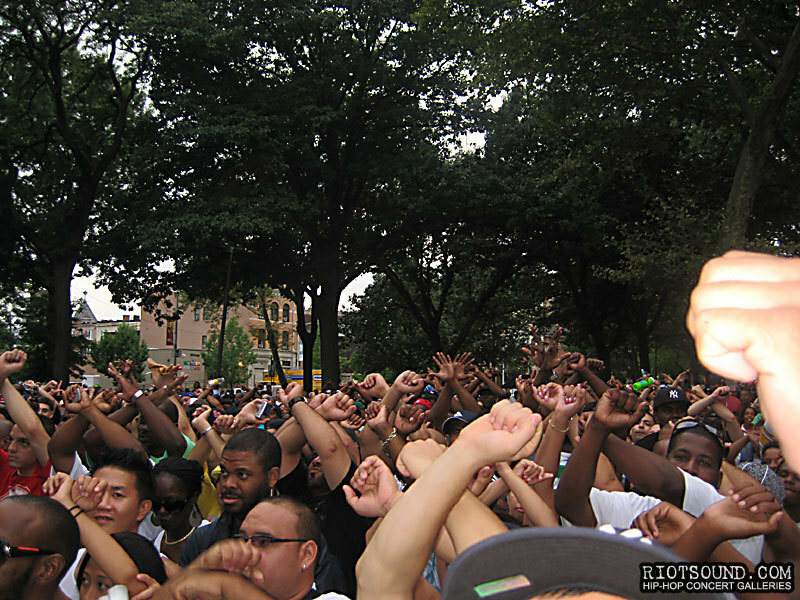 Now put your X's up for the Bronx! 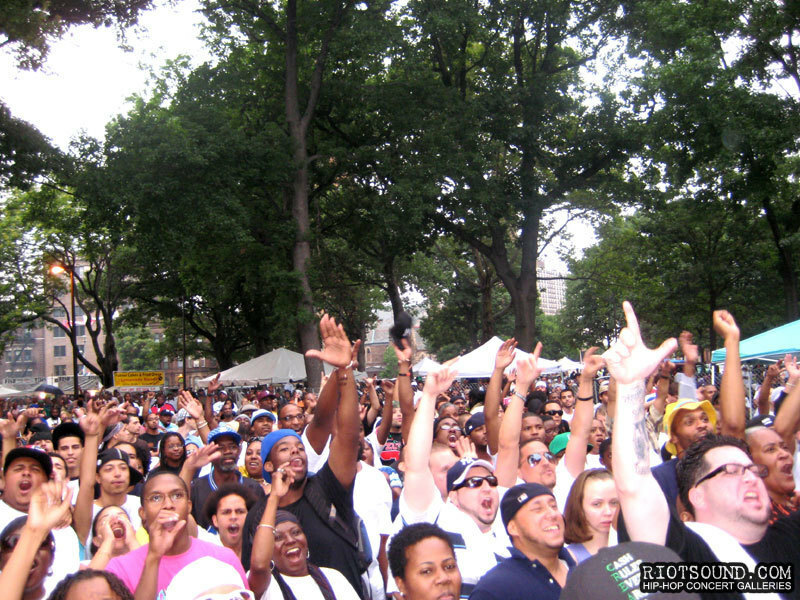 This is what the fans came to see! 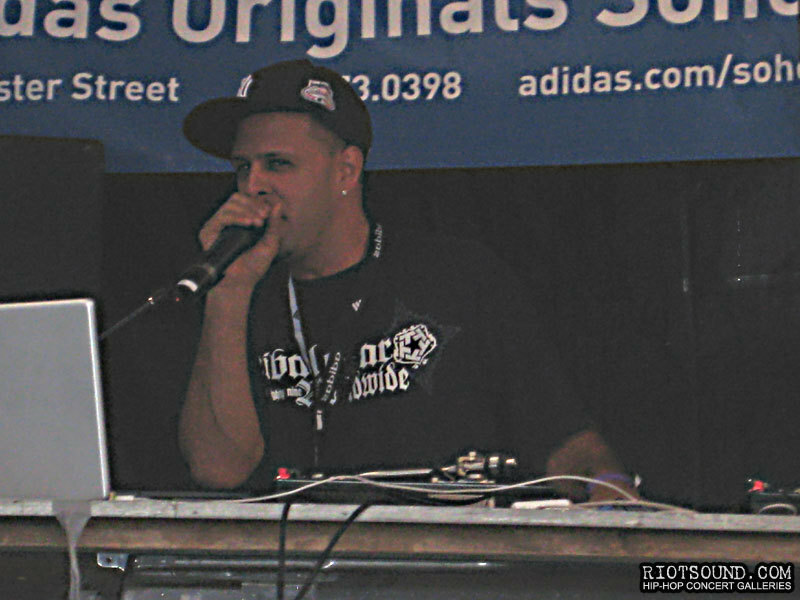 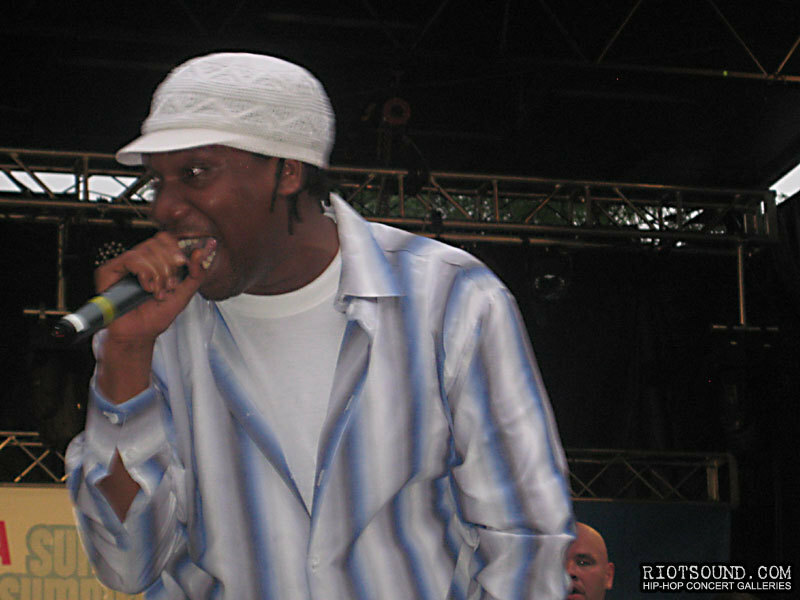 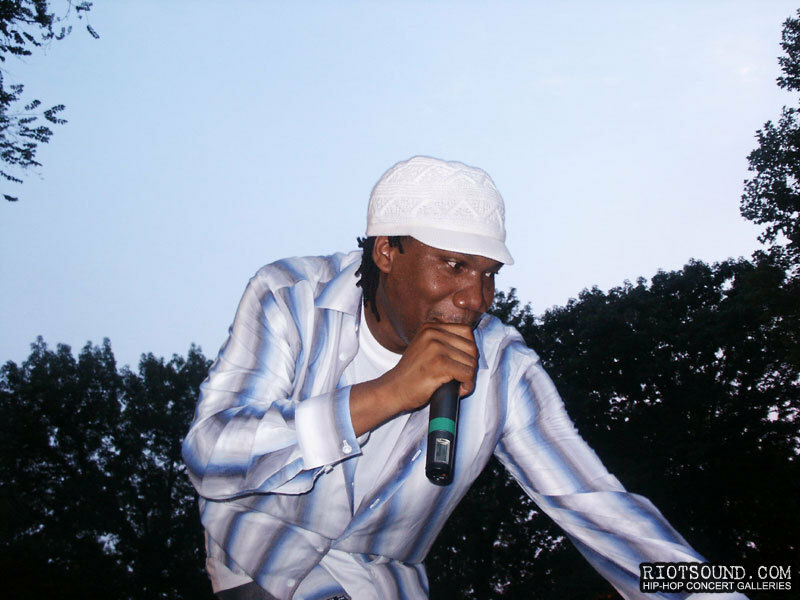 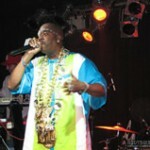 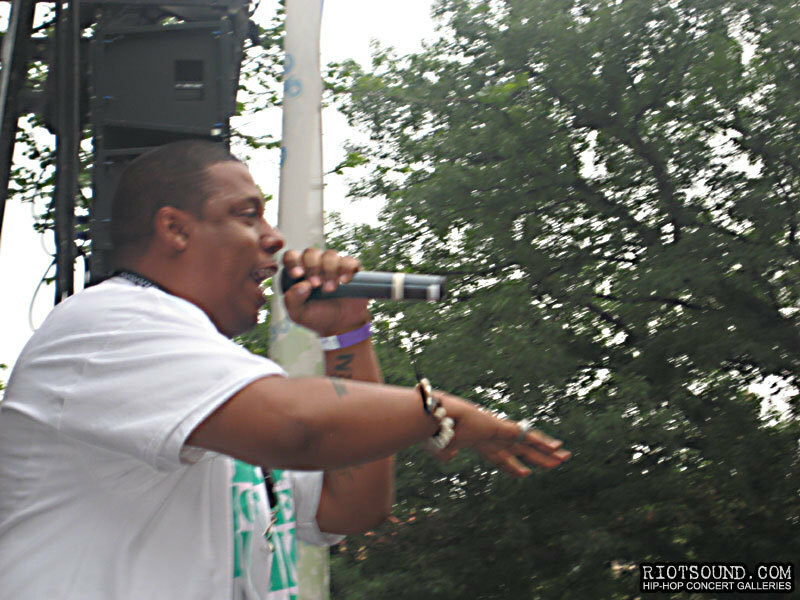 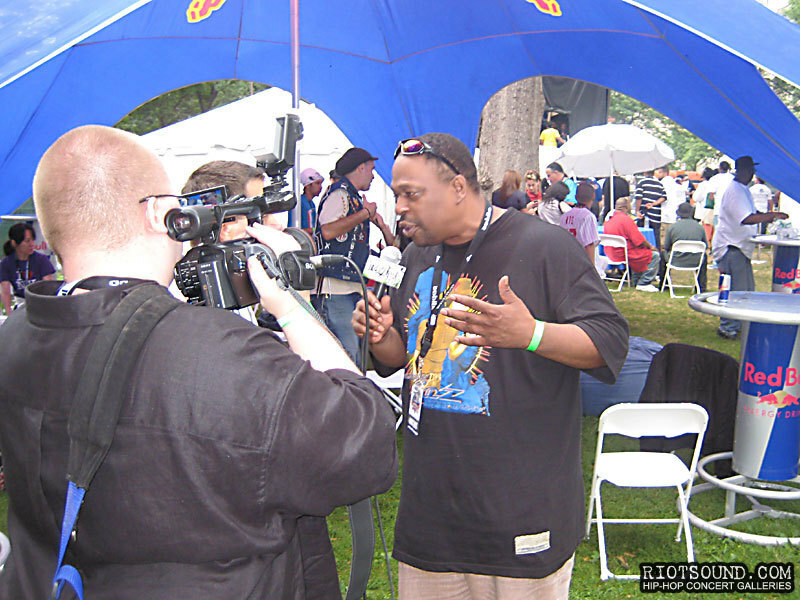 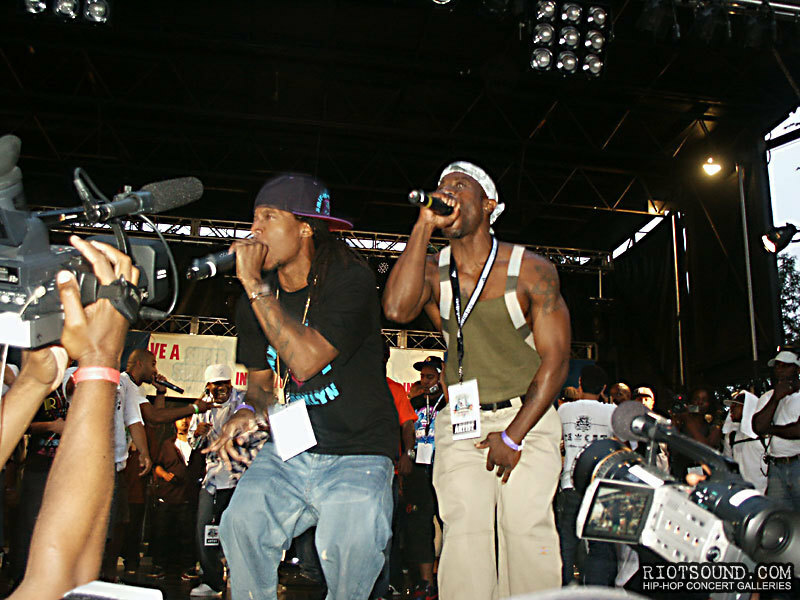 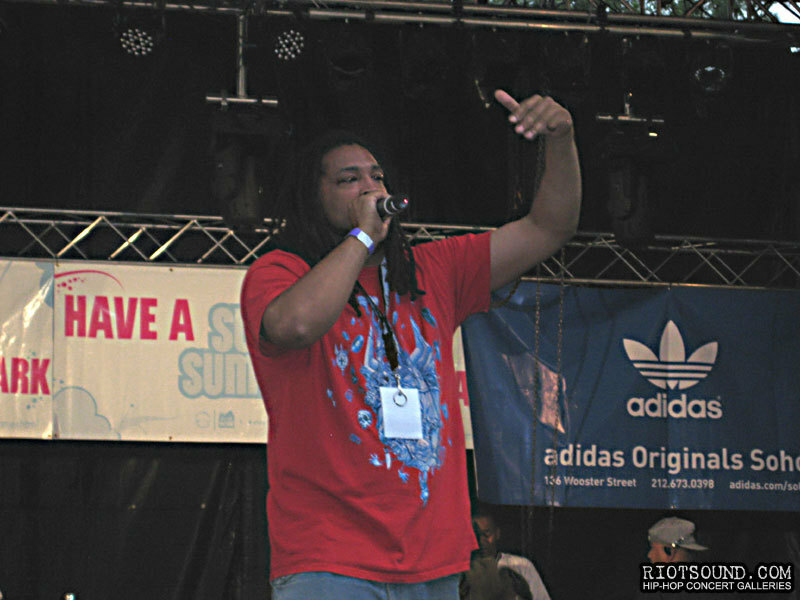 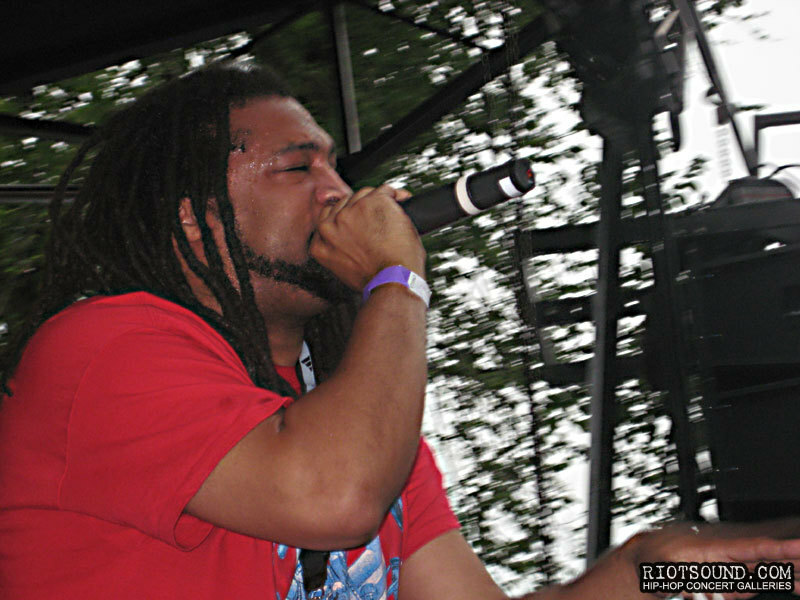 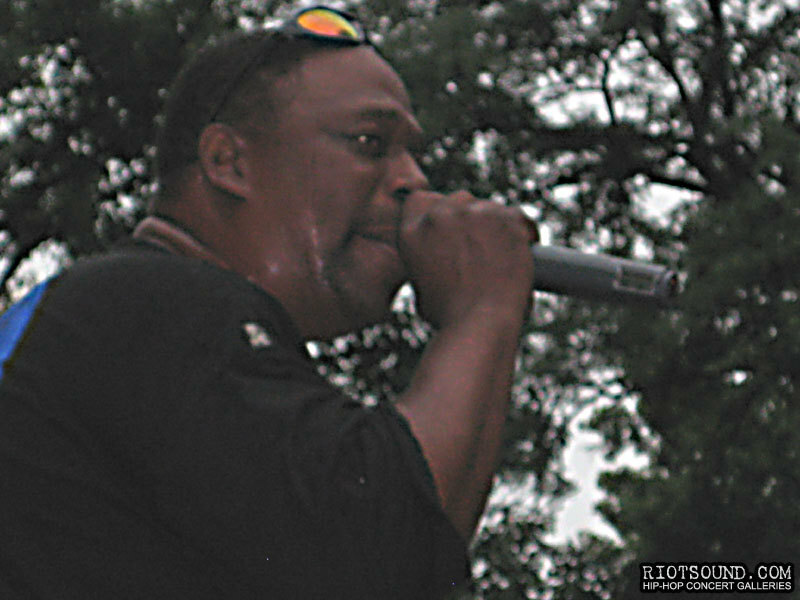 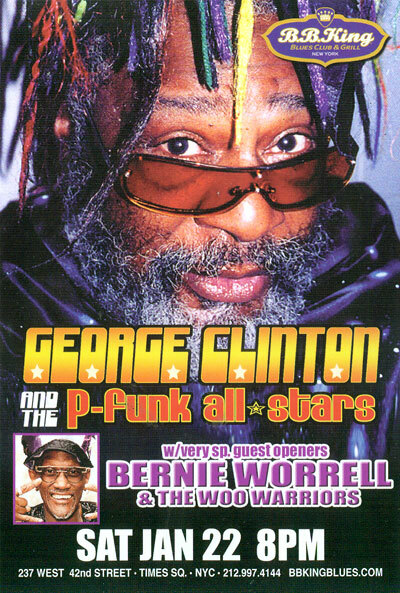 The Blastmster is on the mic, pay attention!